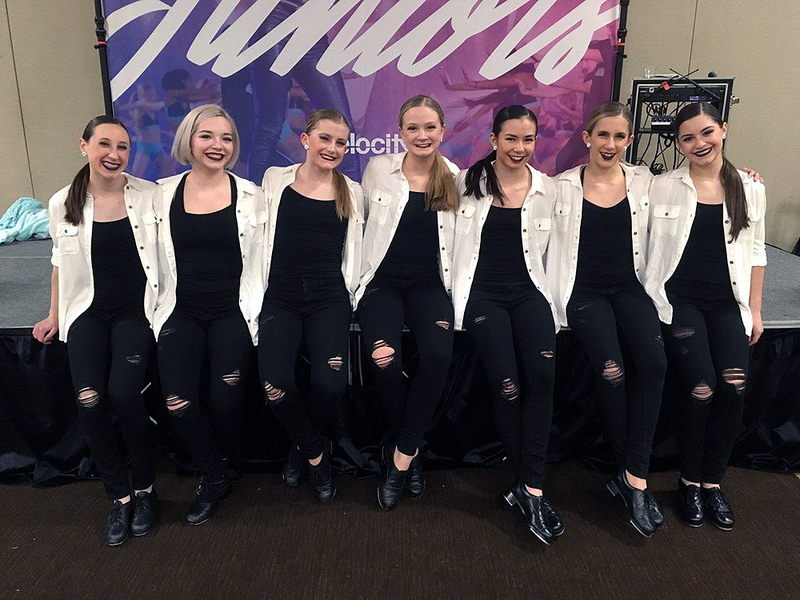 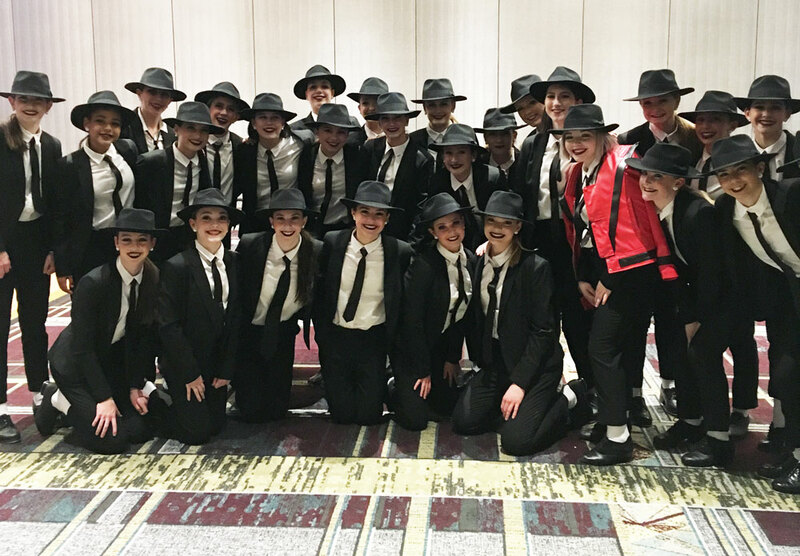 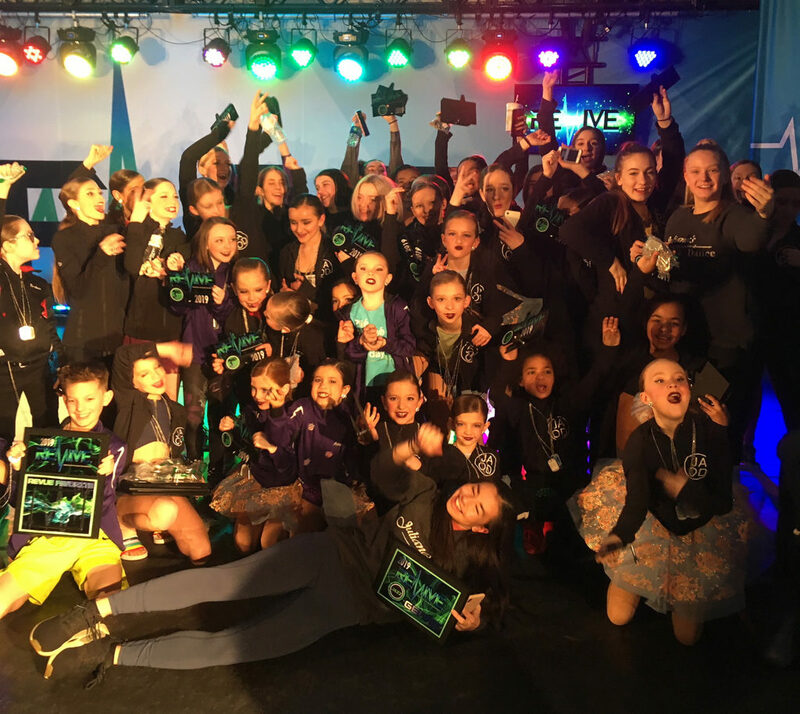 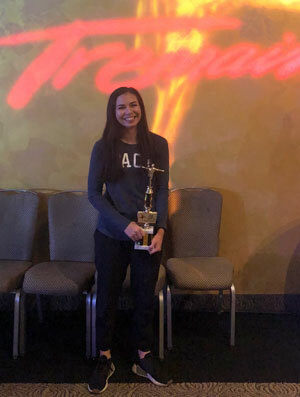 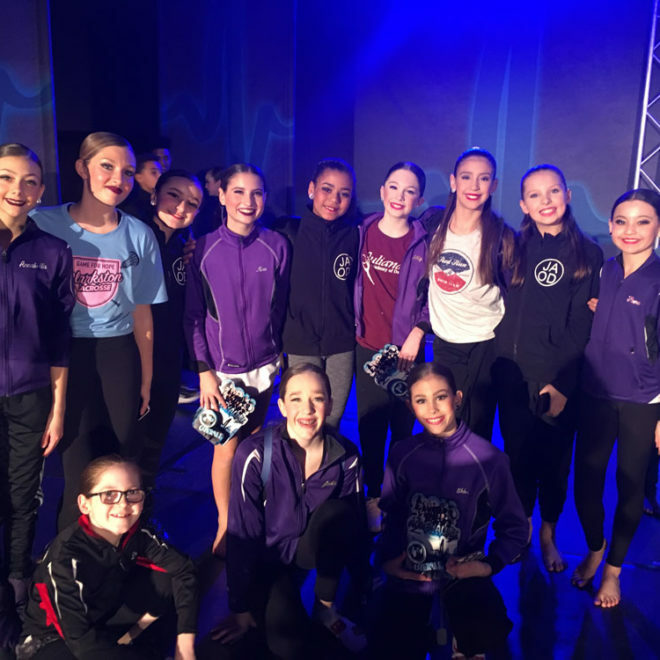 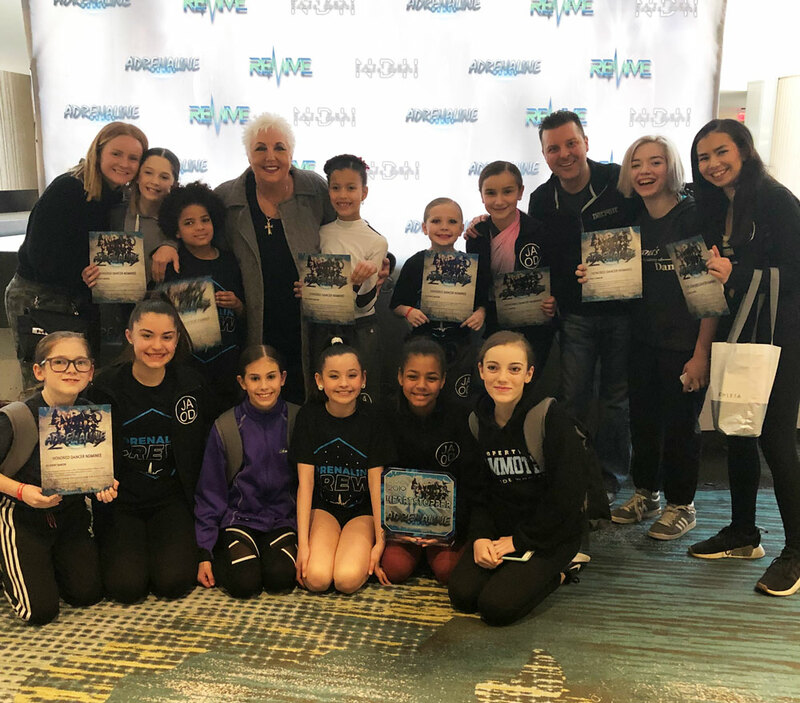 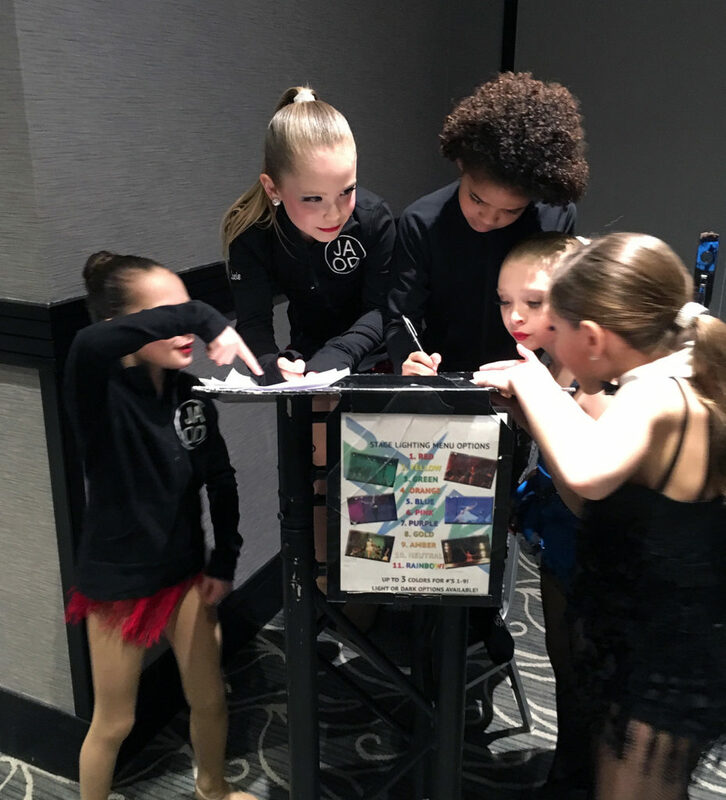 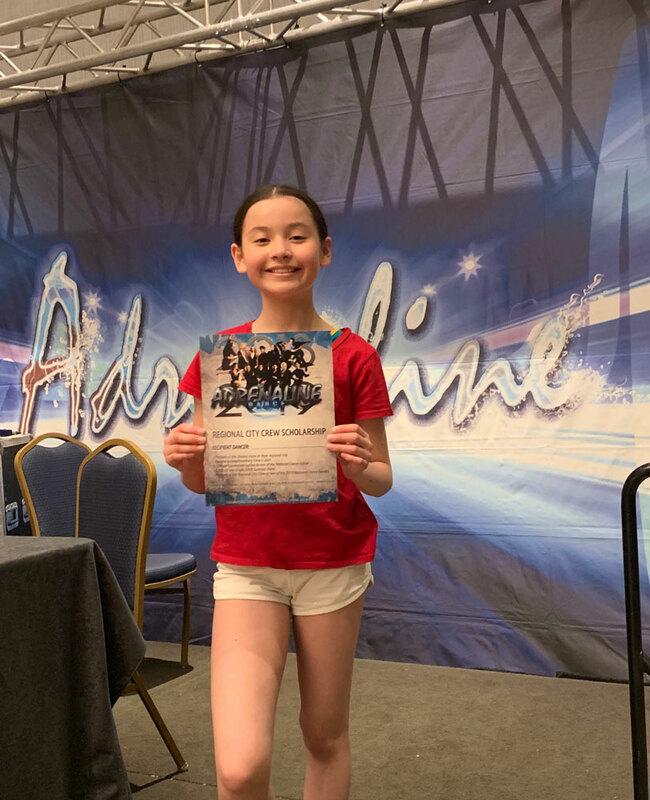 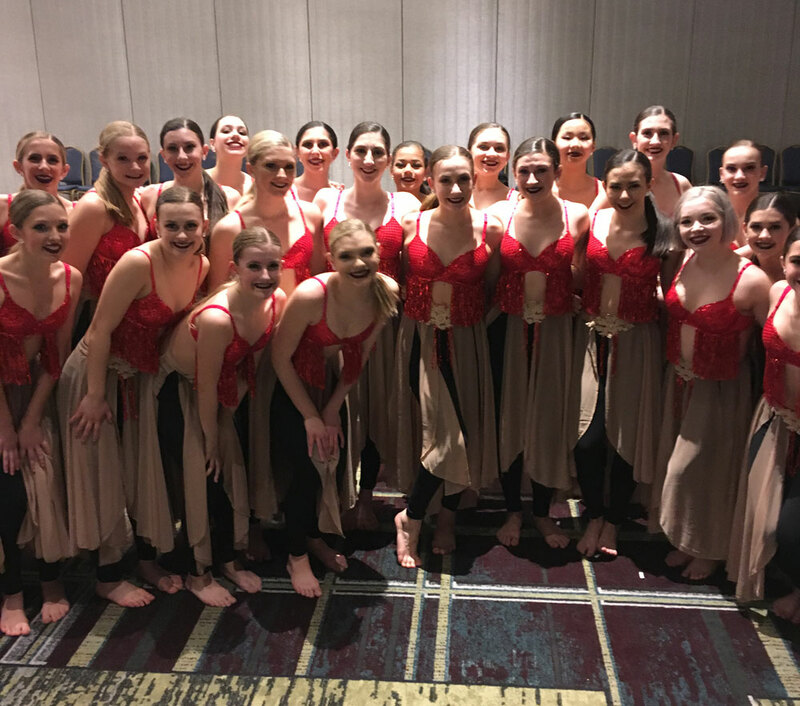 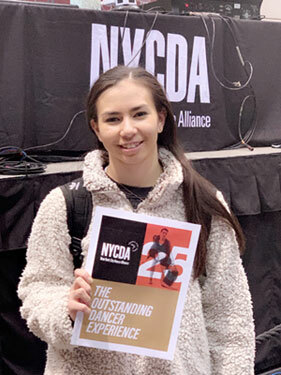 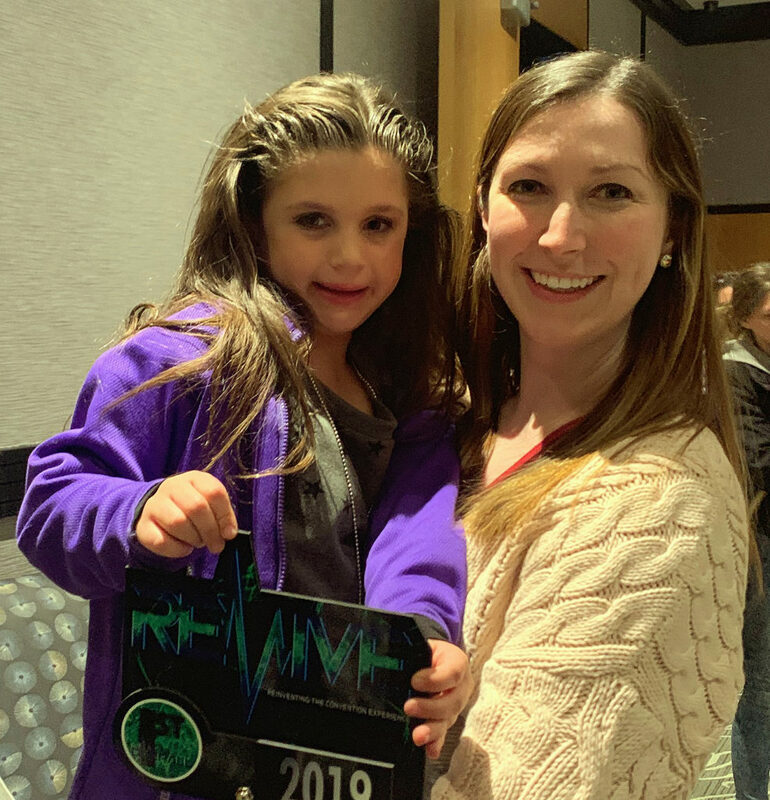 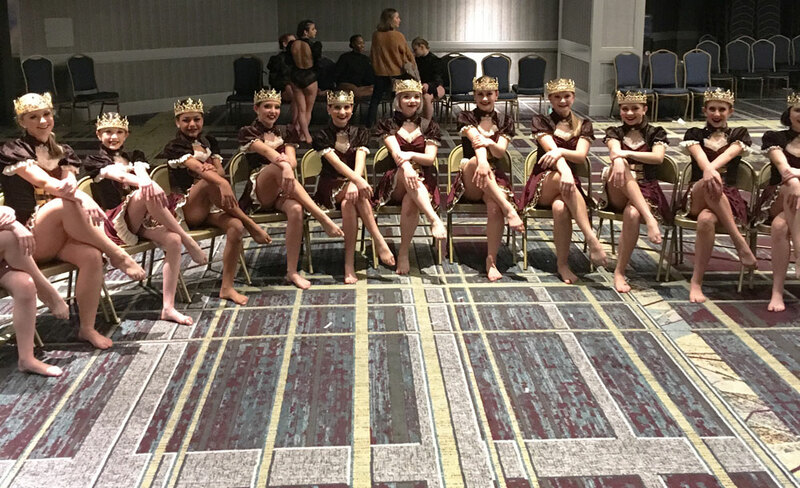 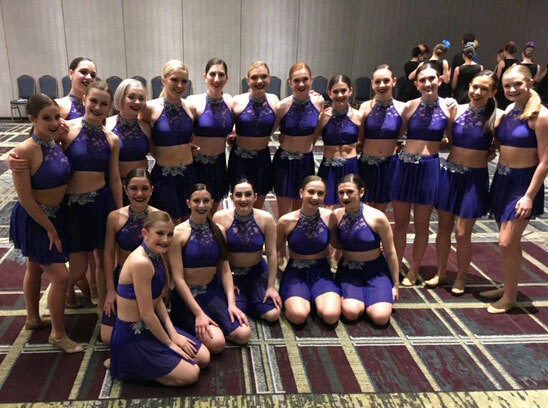 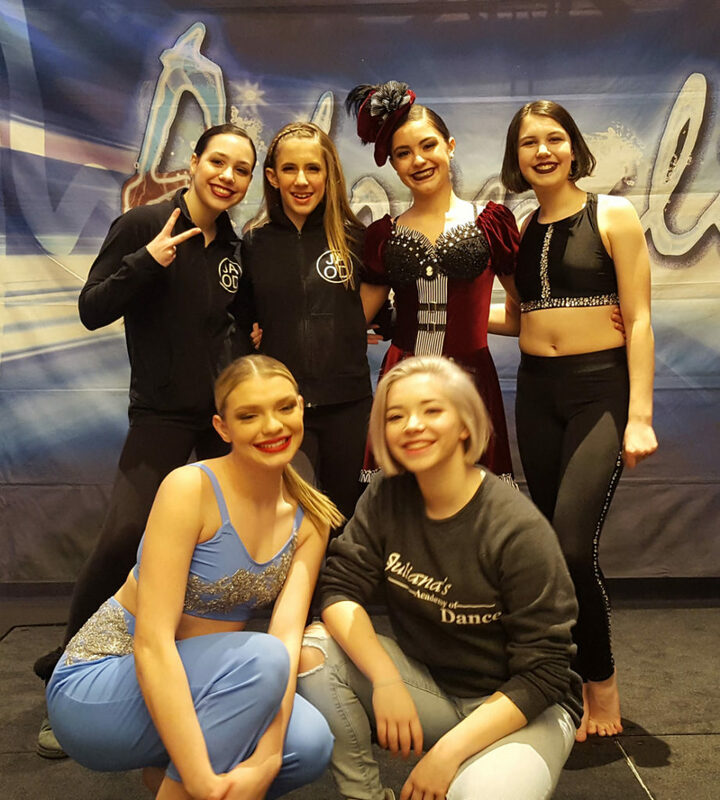 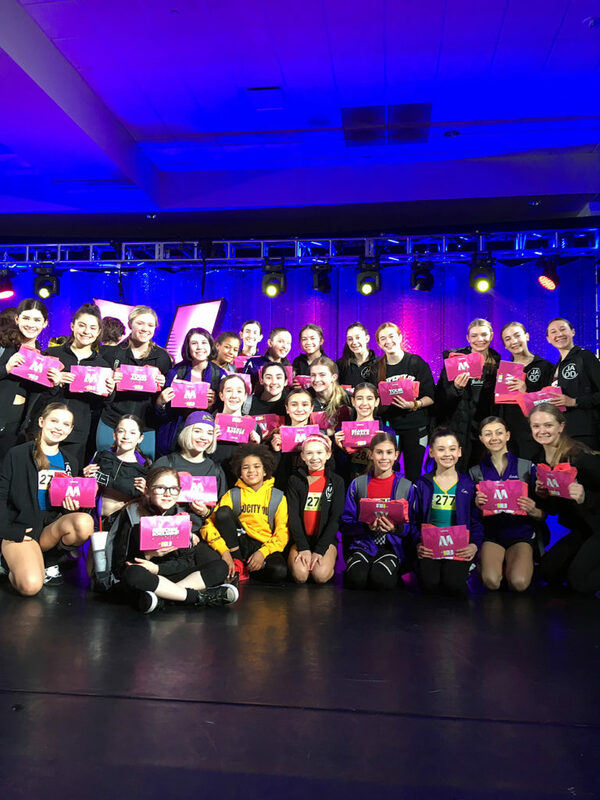 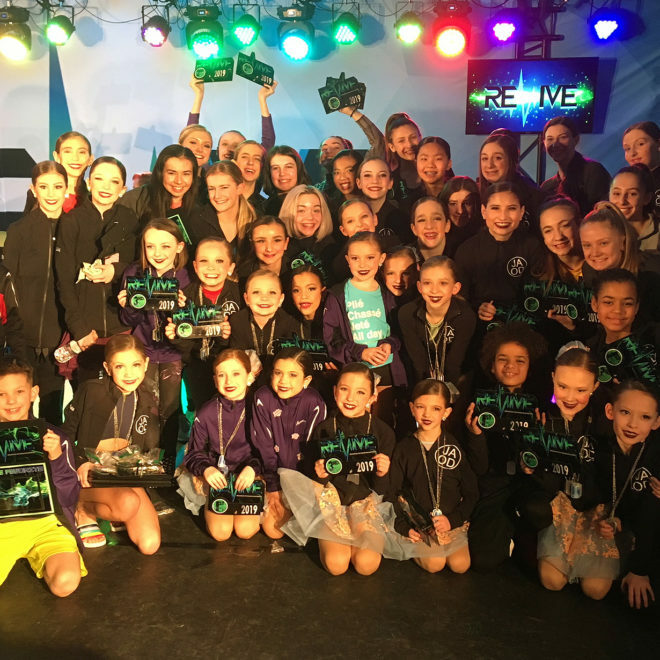 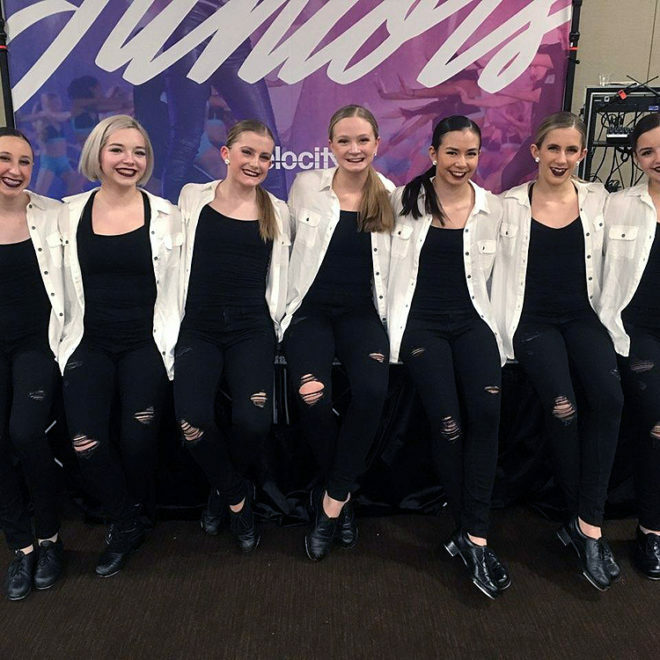 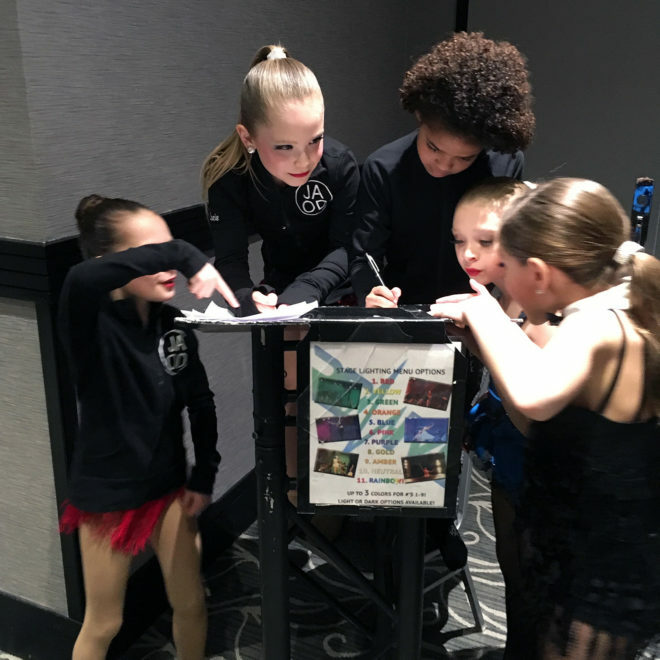 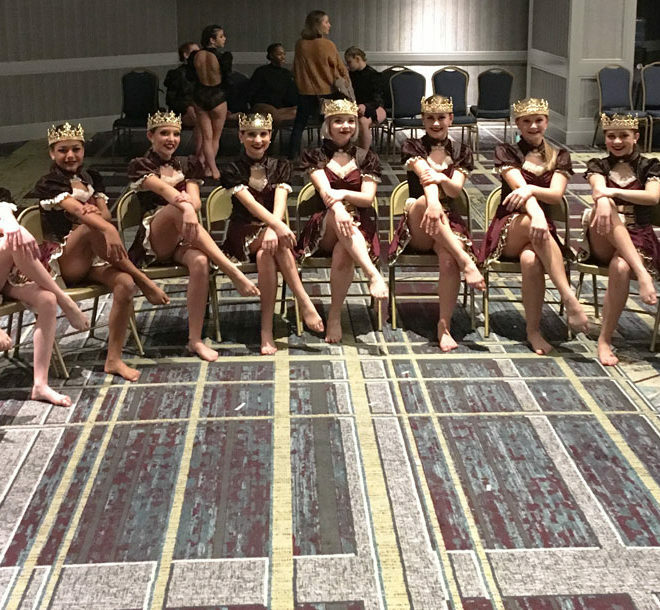 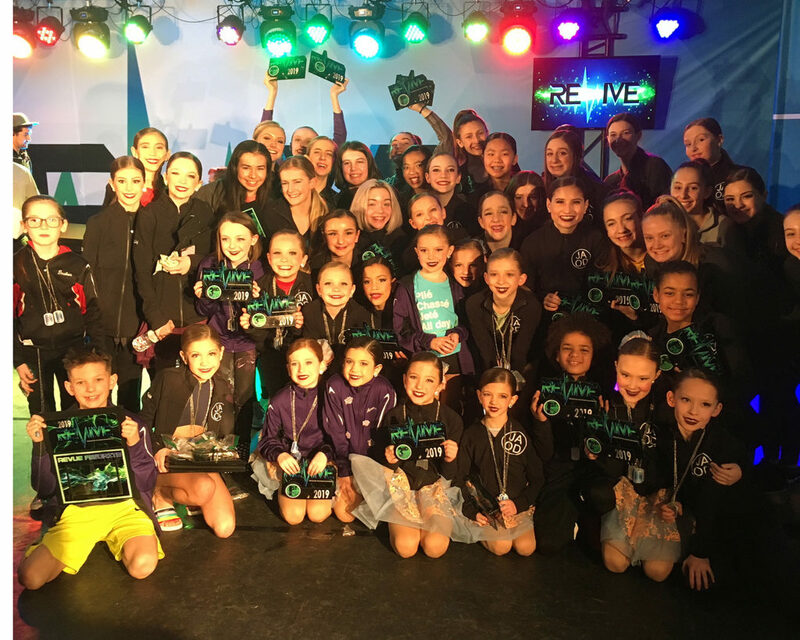 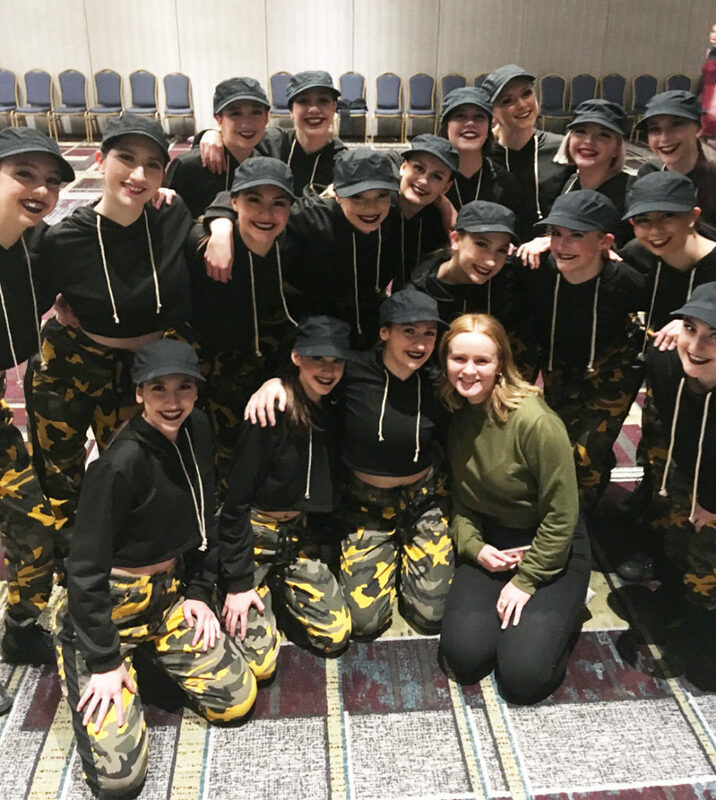 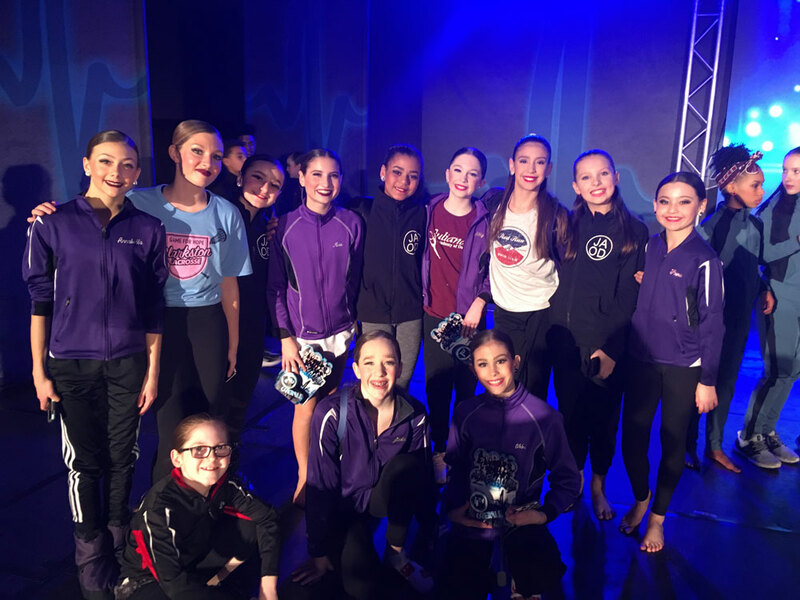 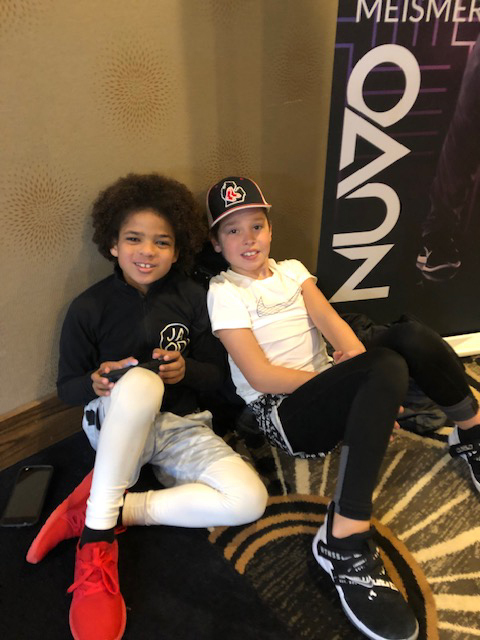 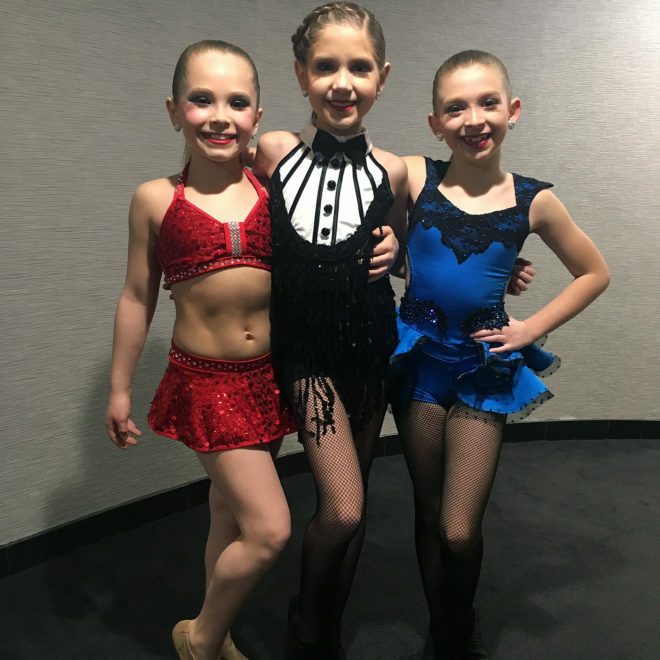 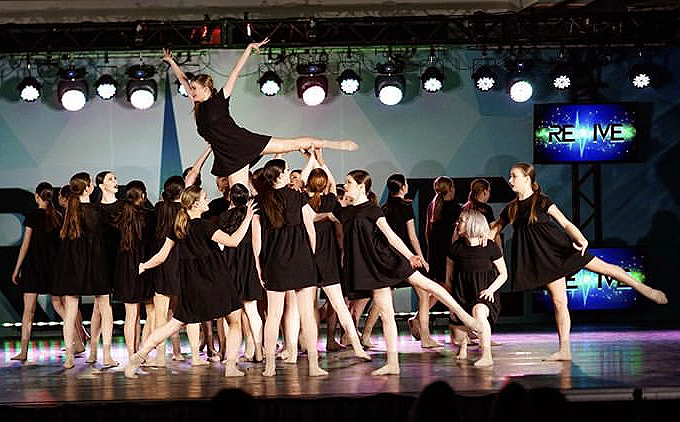 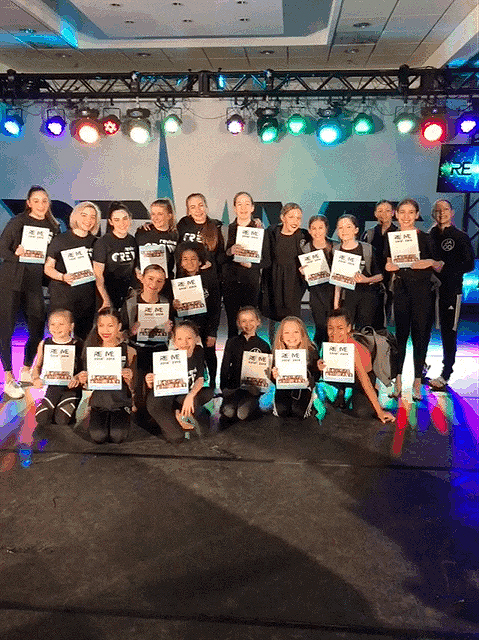 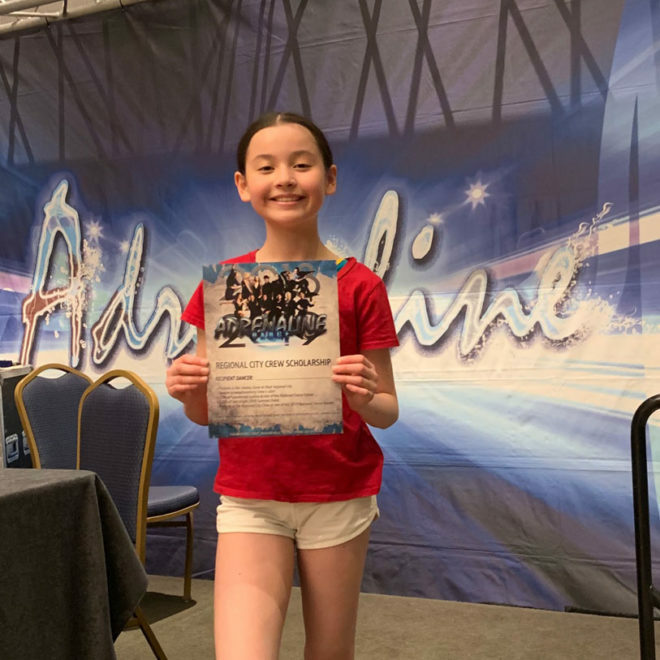 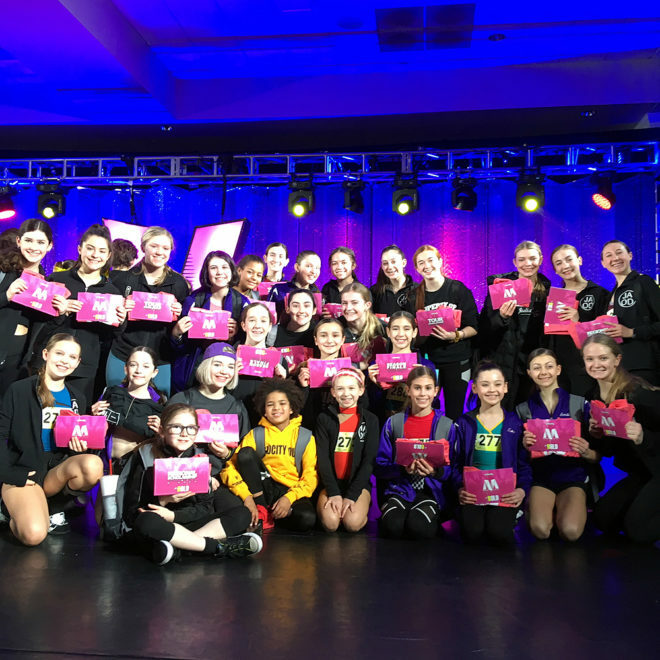 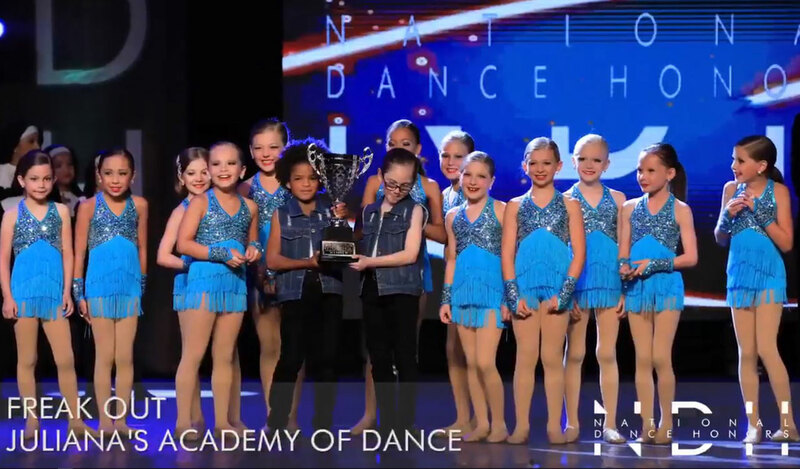 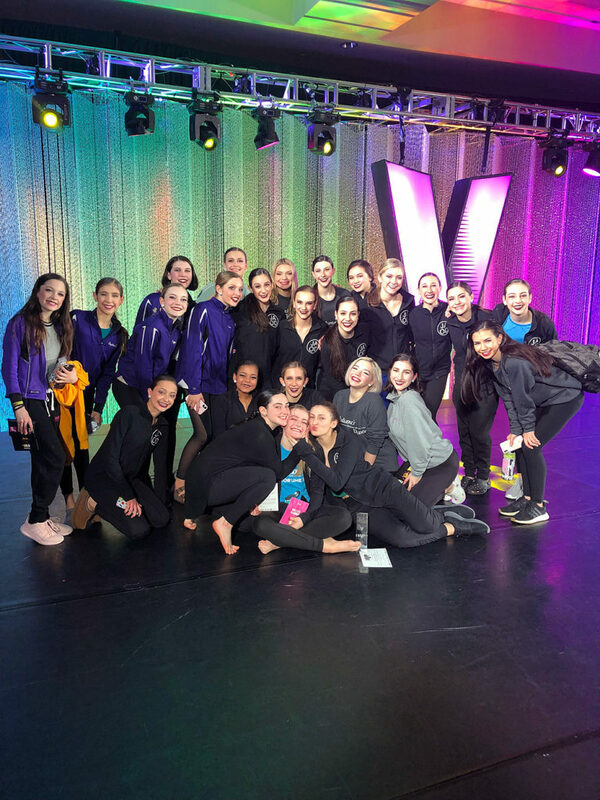 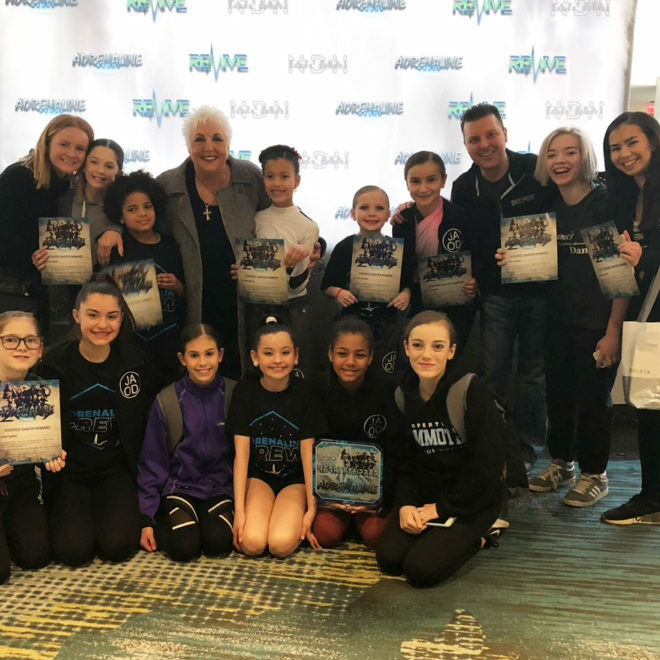 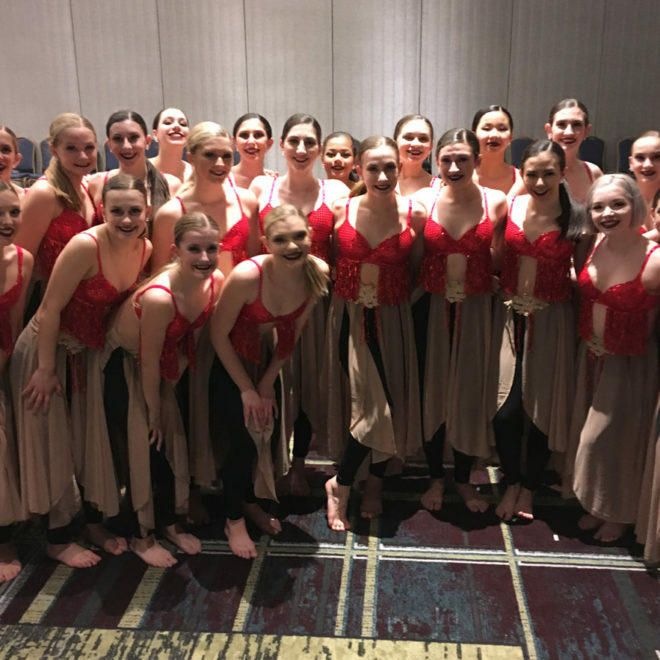 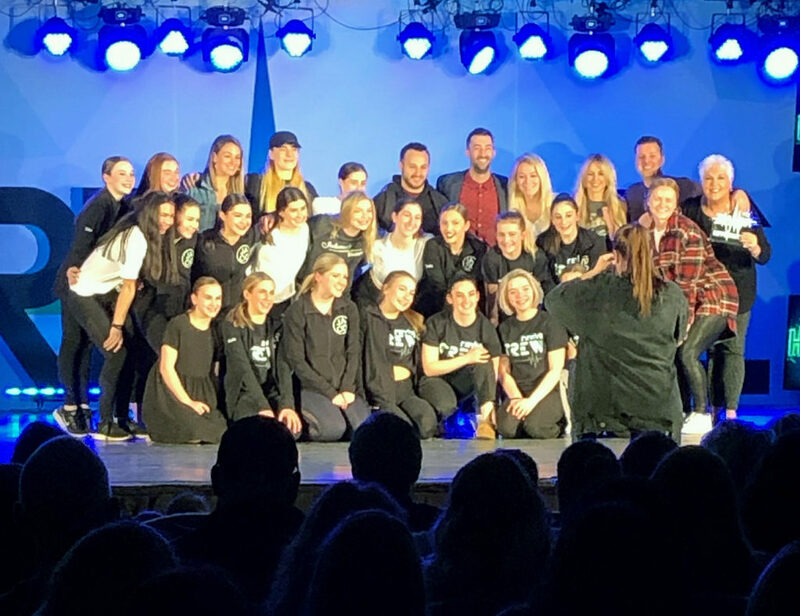 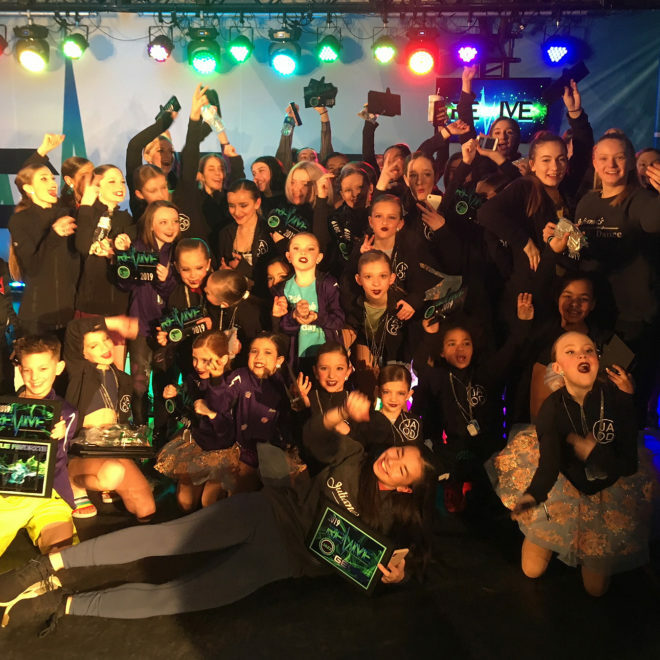 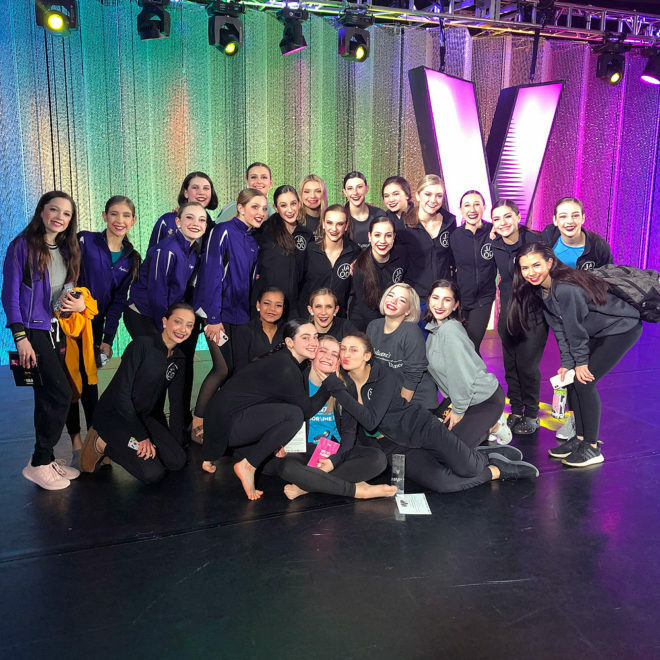 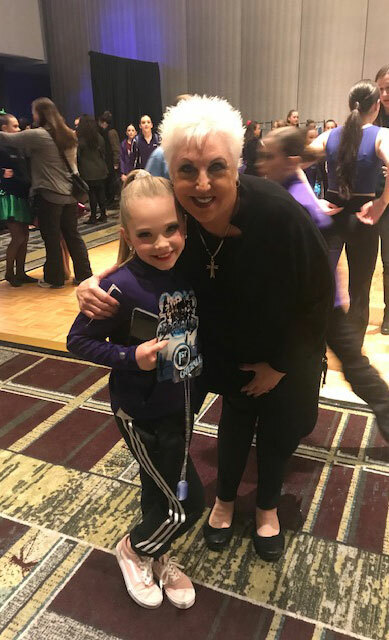 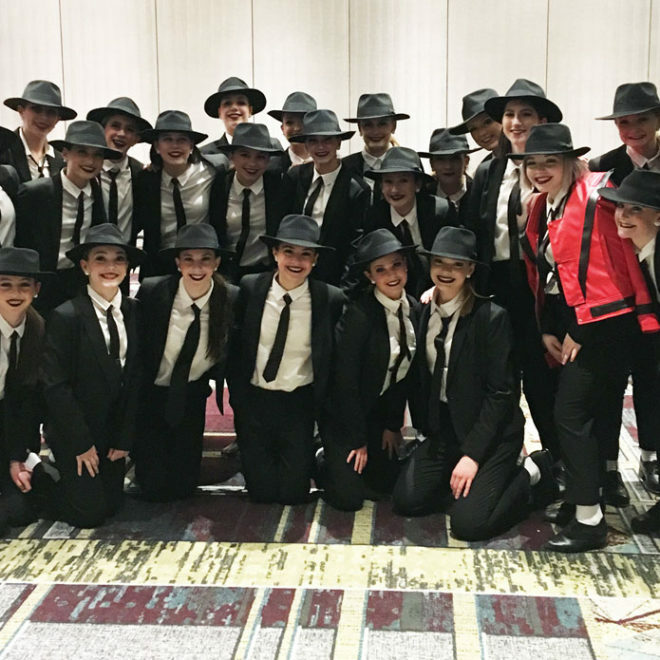 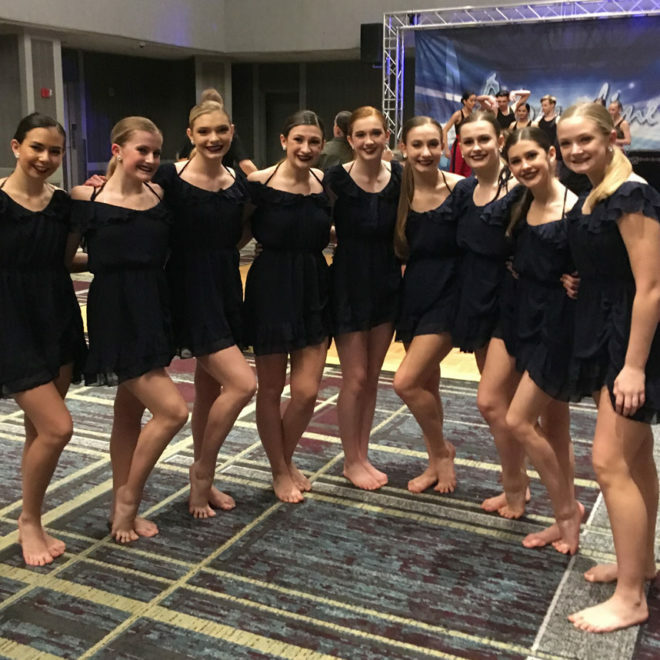 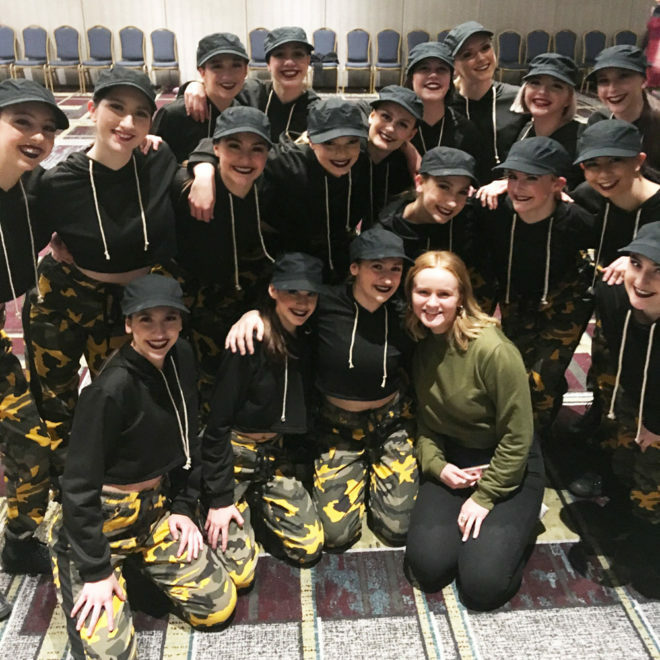 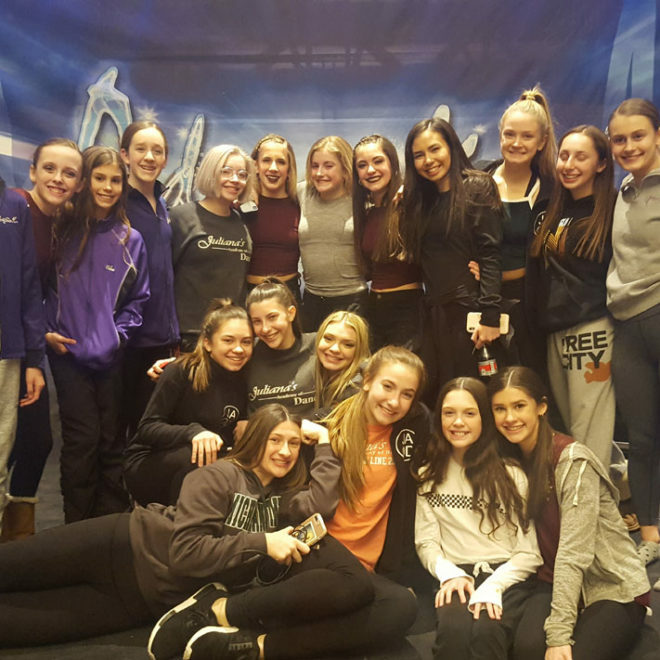 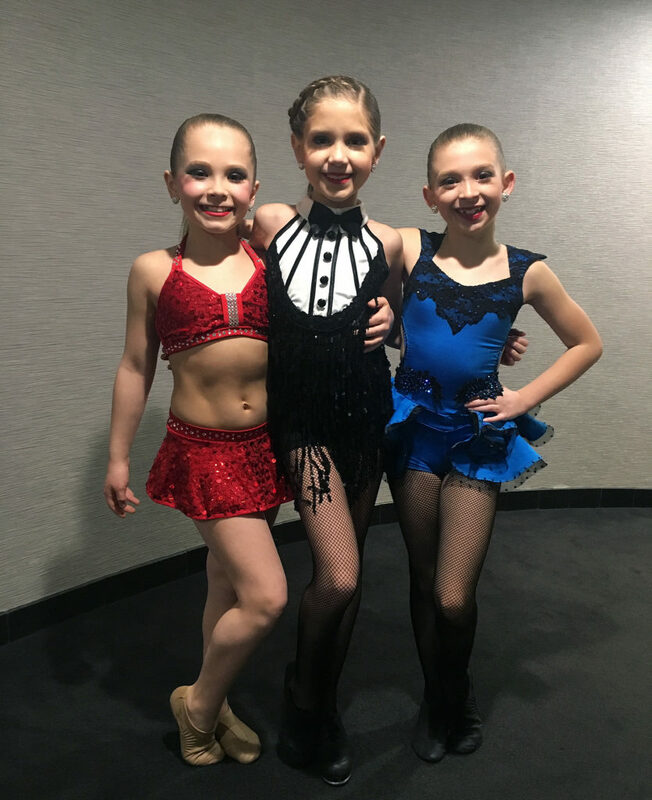 Students from Juliana’s Academy of Dance earn awards in team competition, in solo/duet competition and in convention classes. 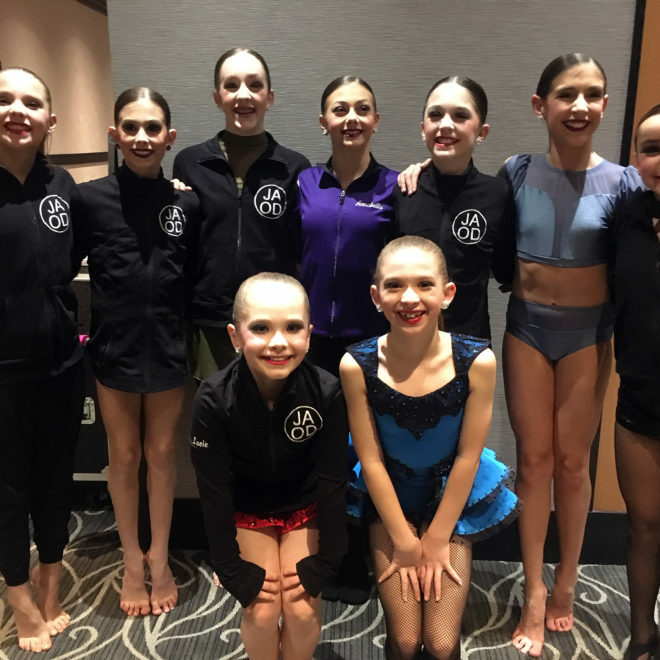 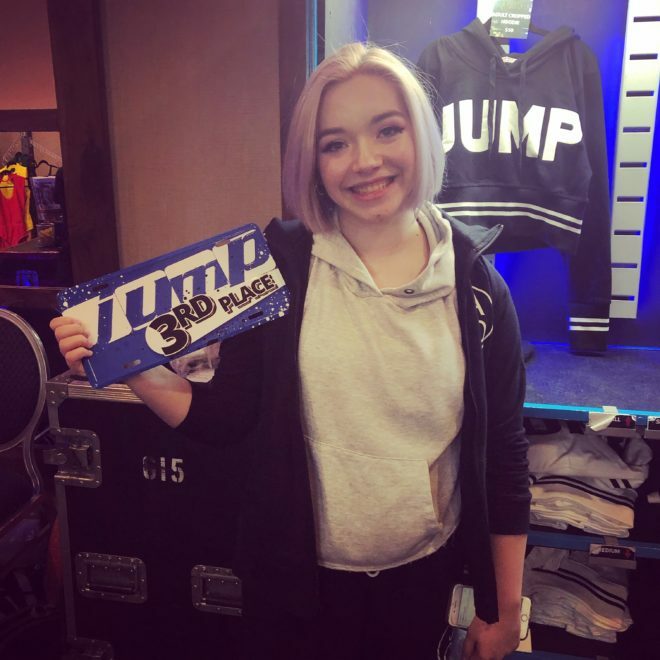 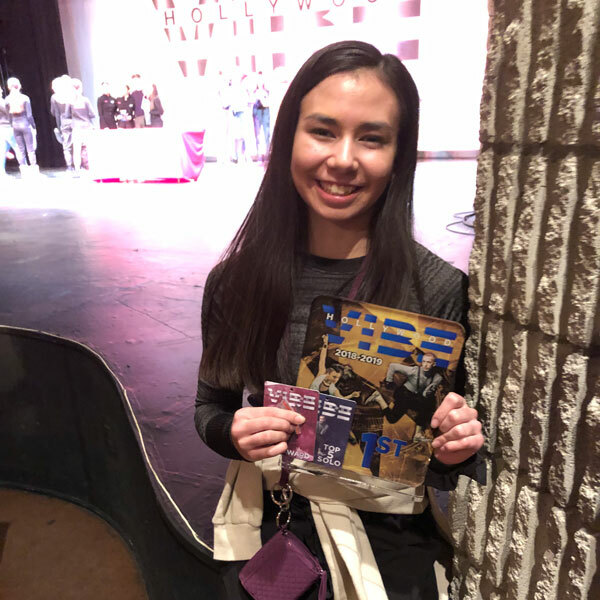 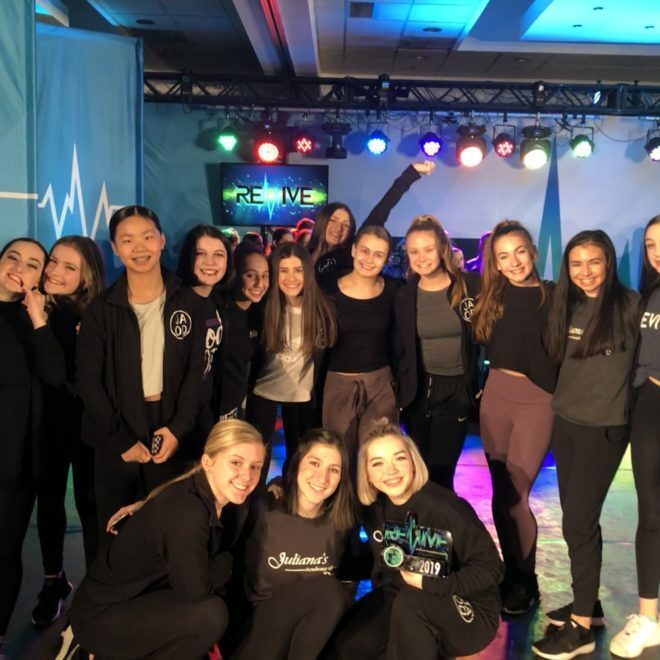 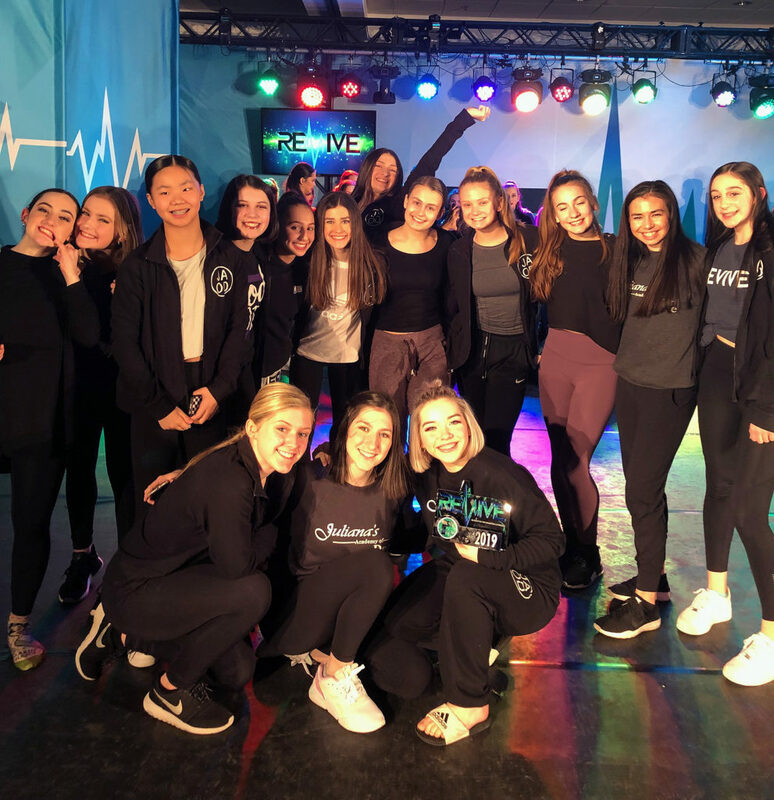 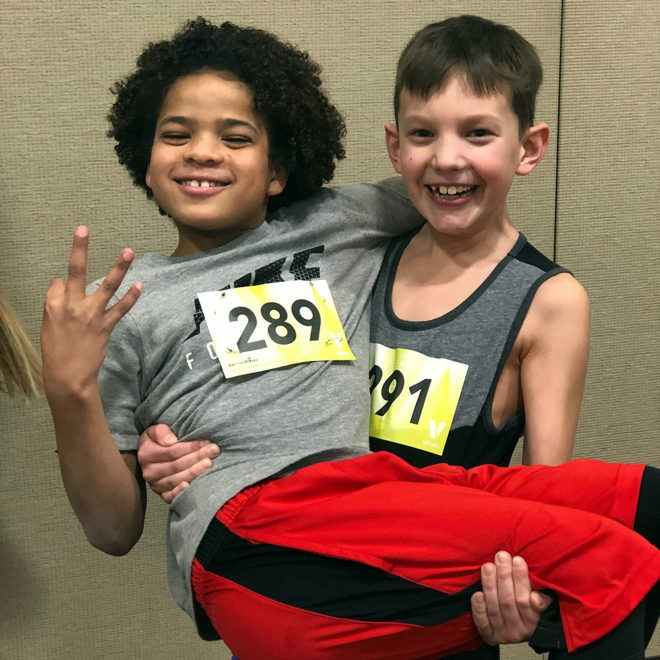 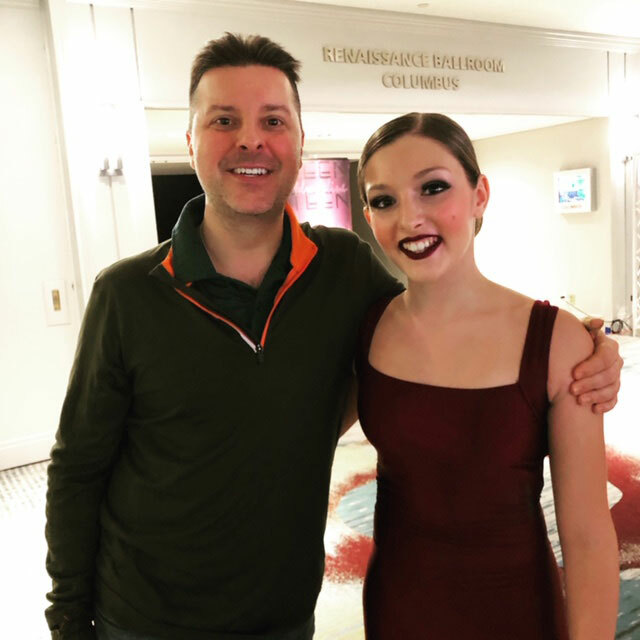 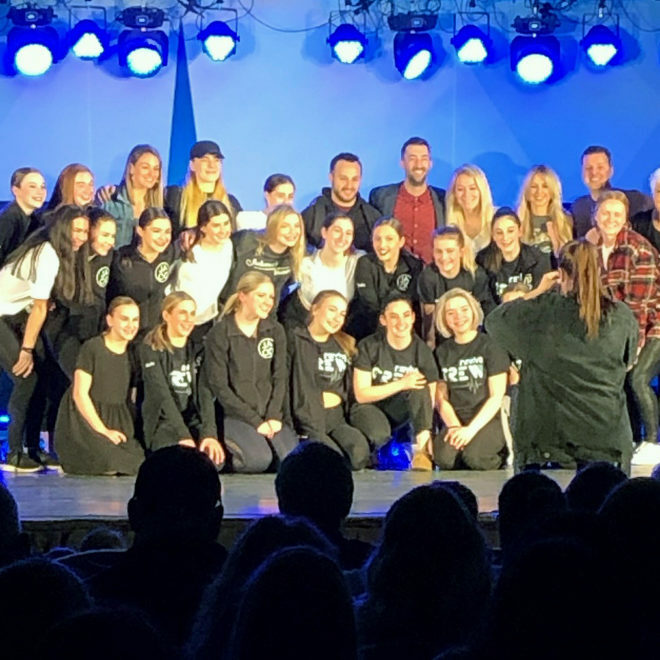 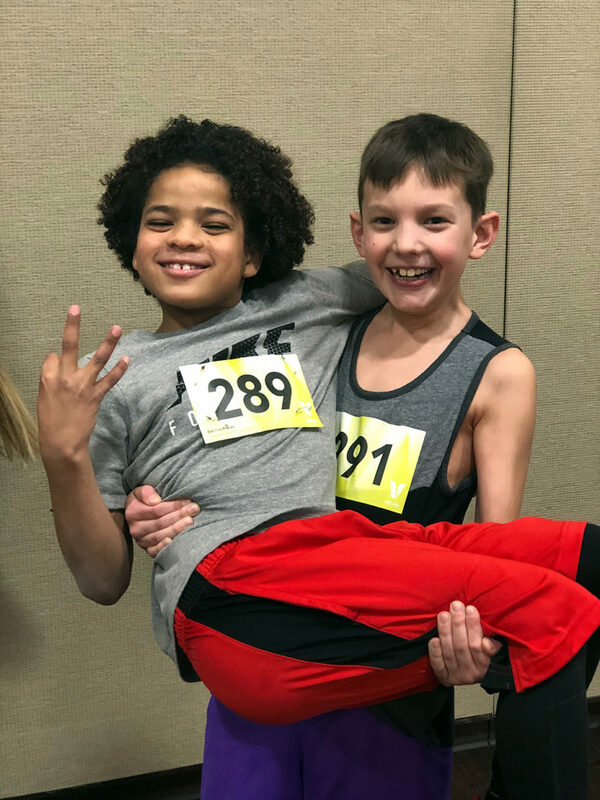 Here are a few highlights from the 2018-2019 competition season. 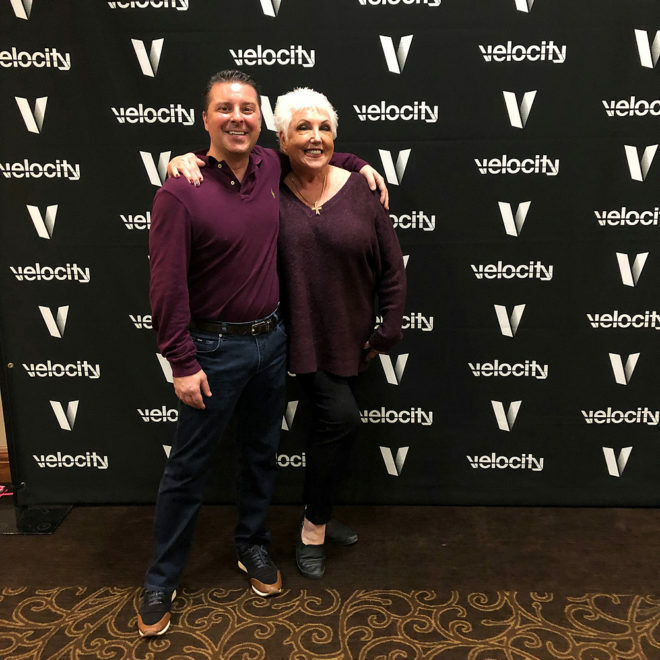 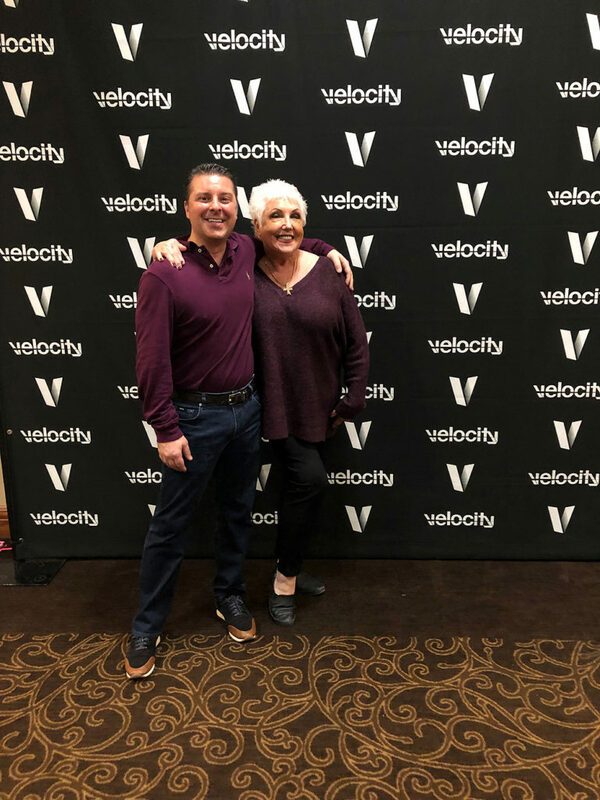 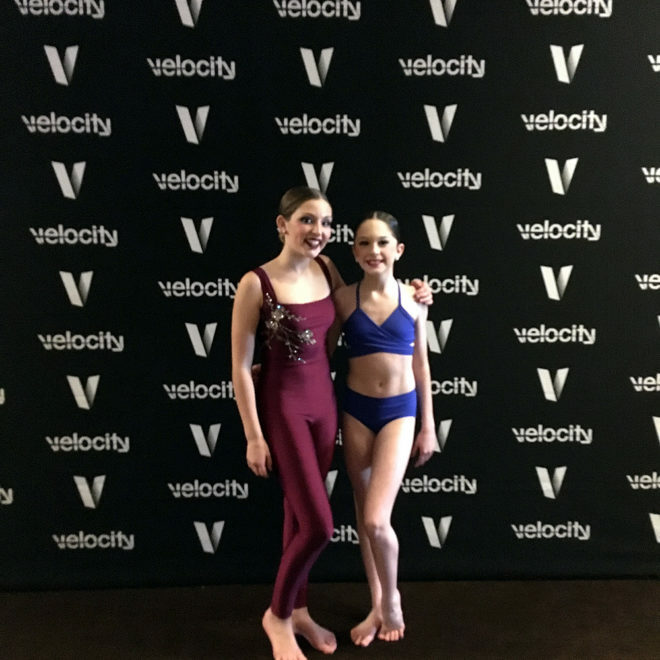 Velocity MVA+ and MVA Pro! 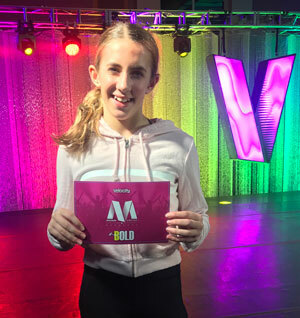 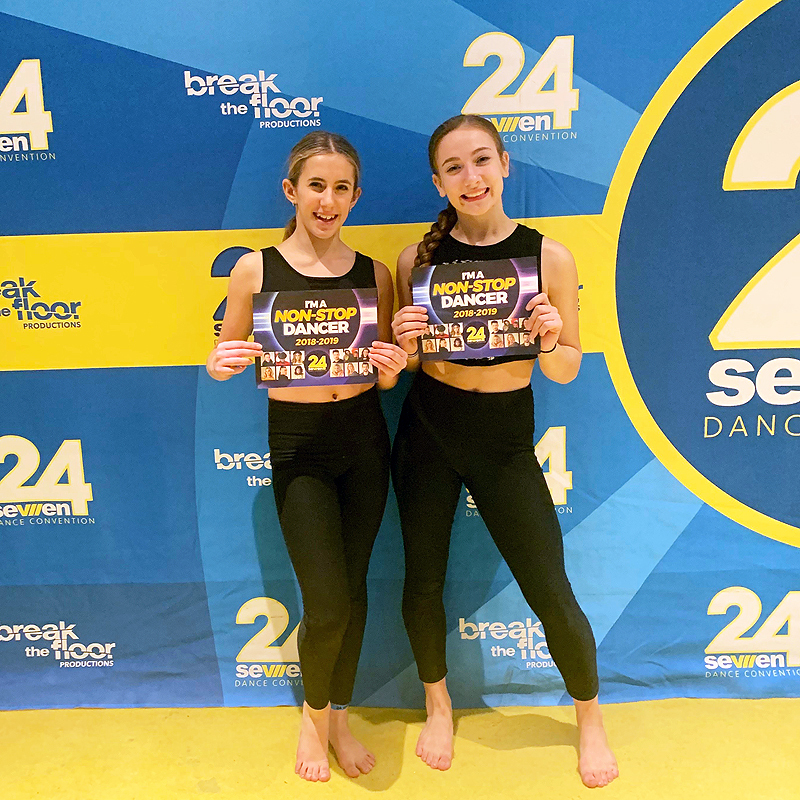 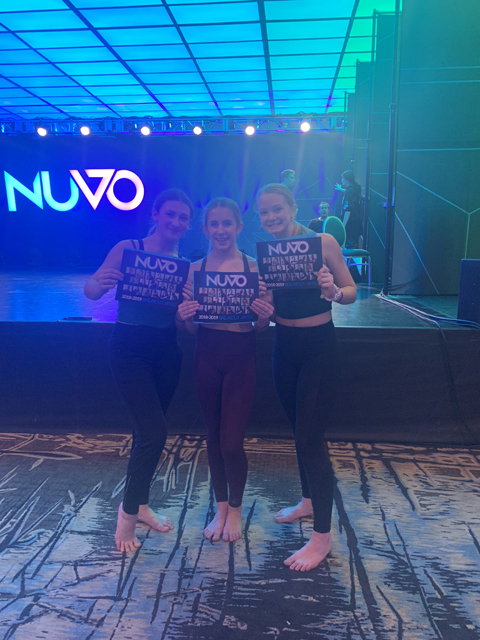 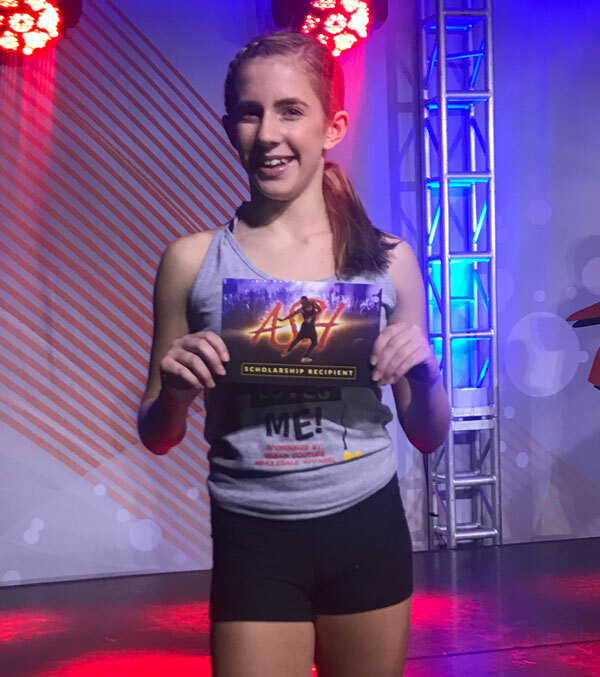 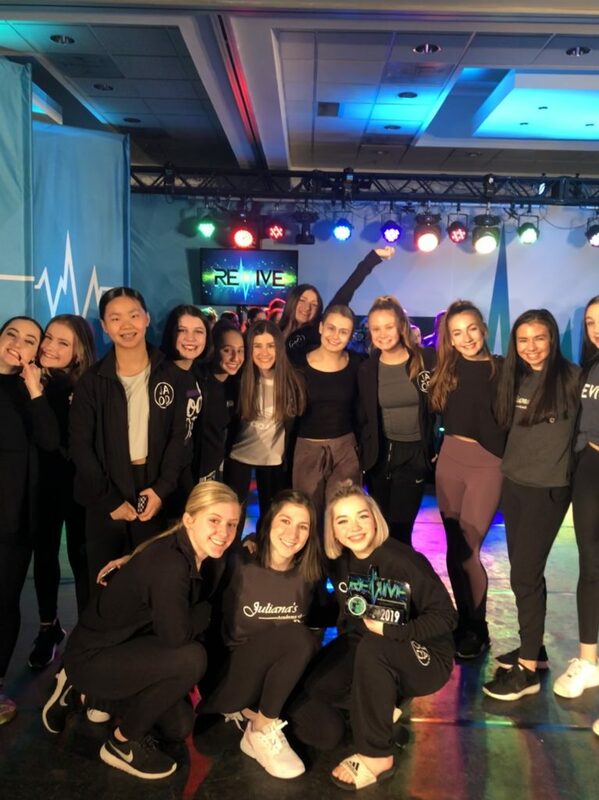 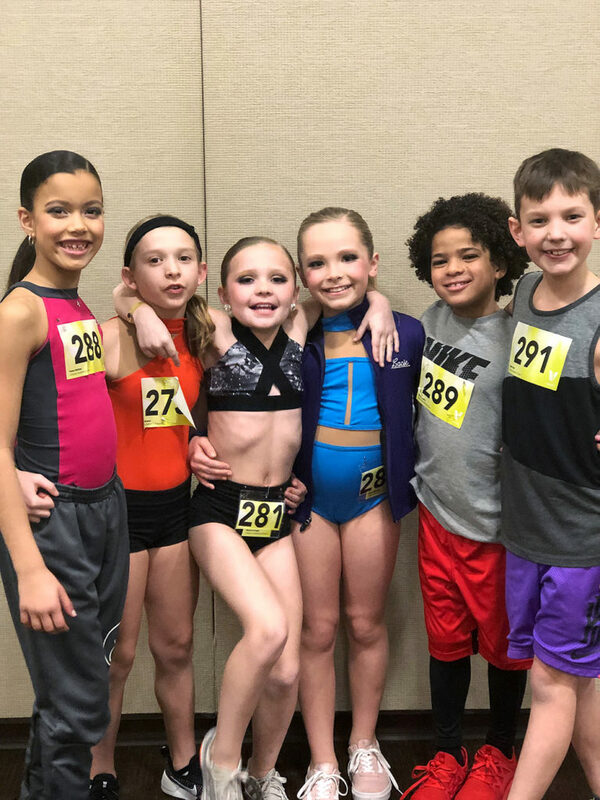 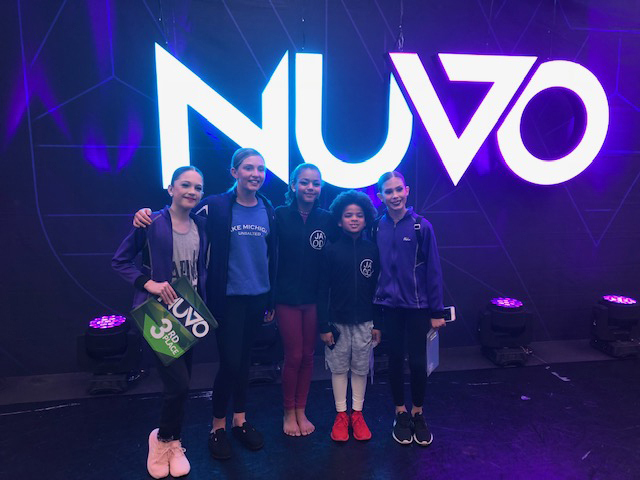 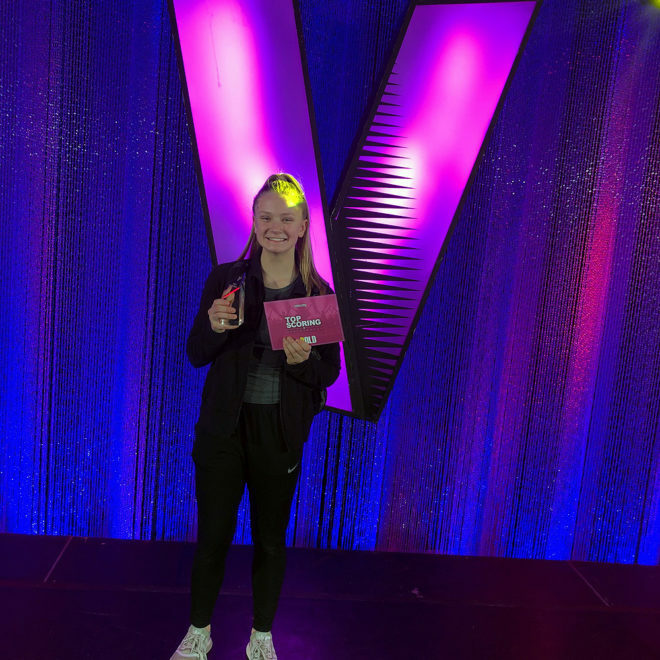 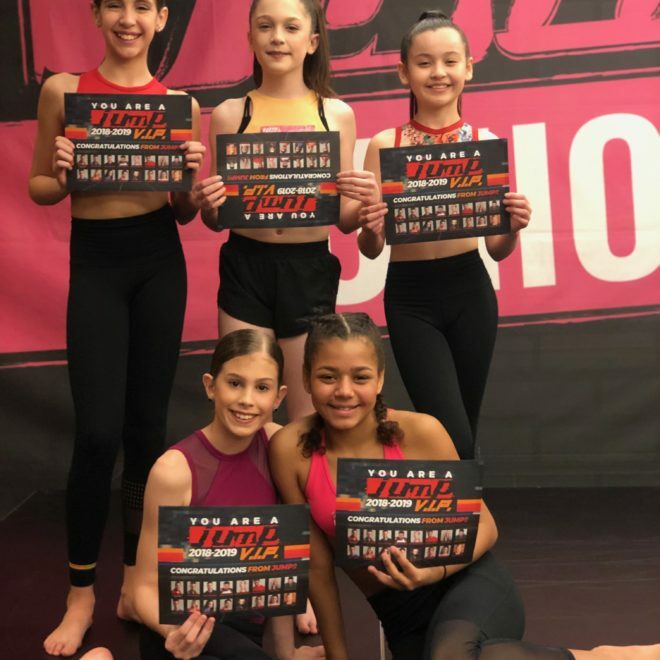 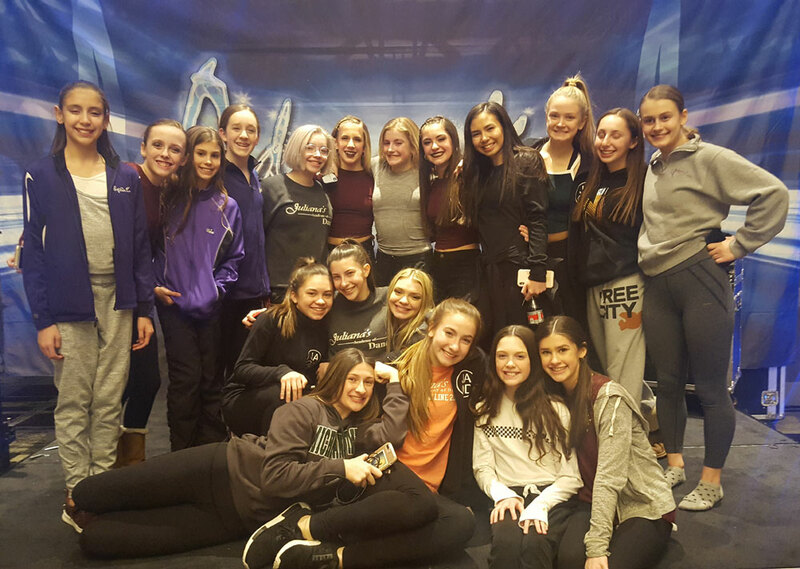 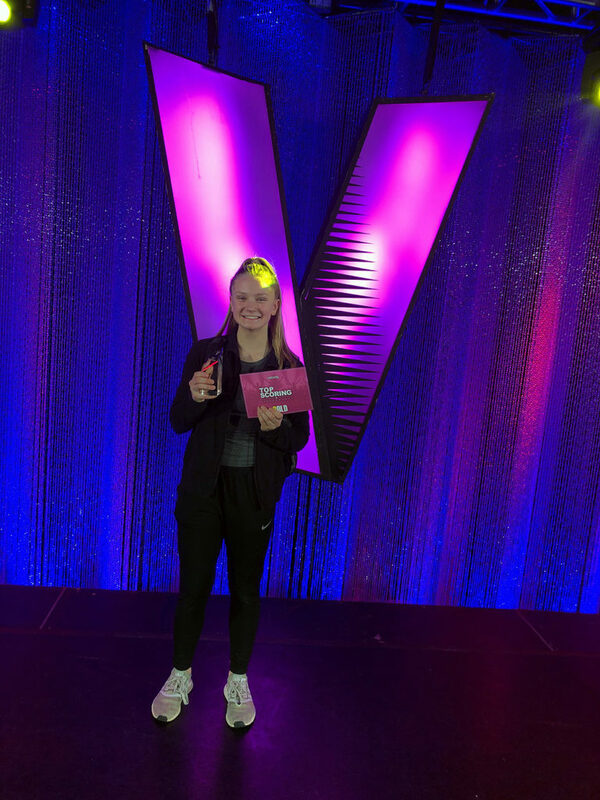 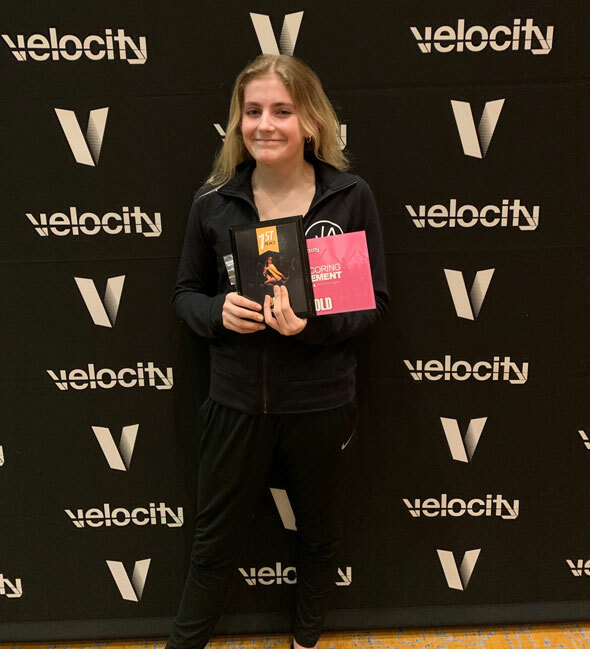 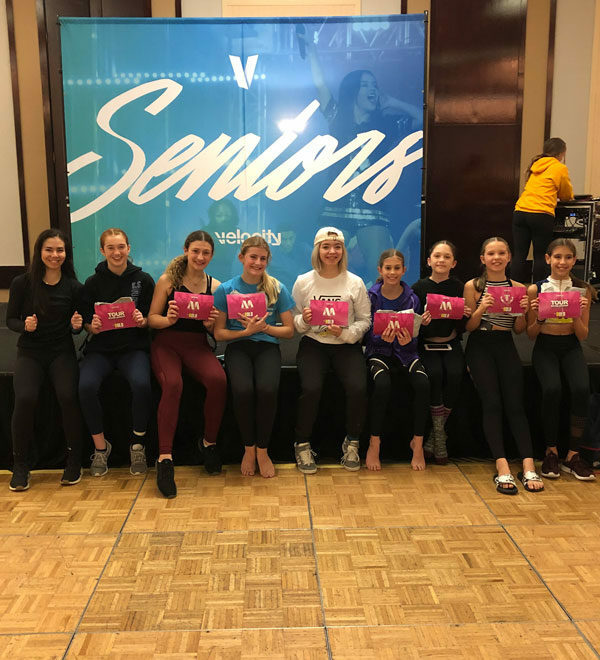 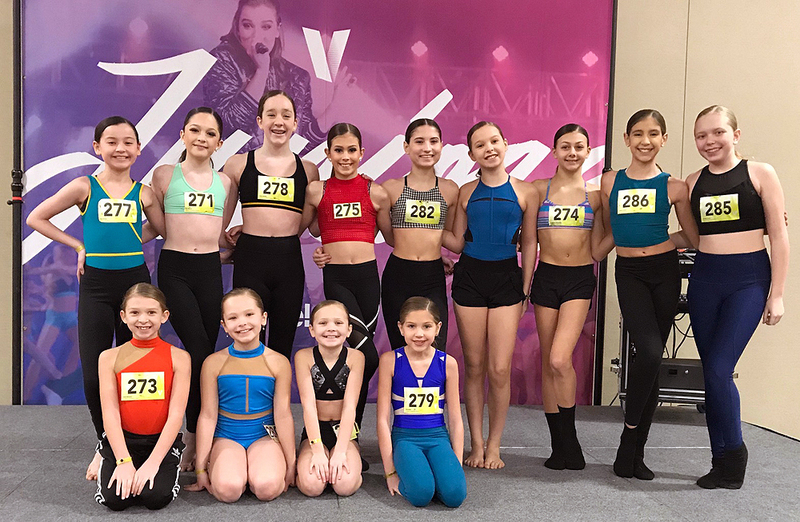 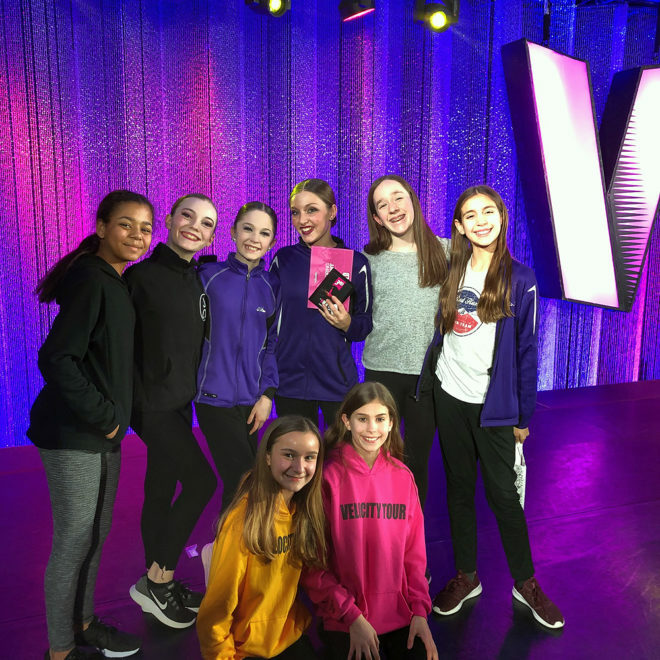 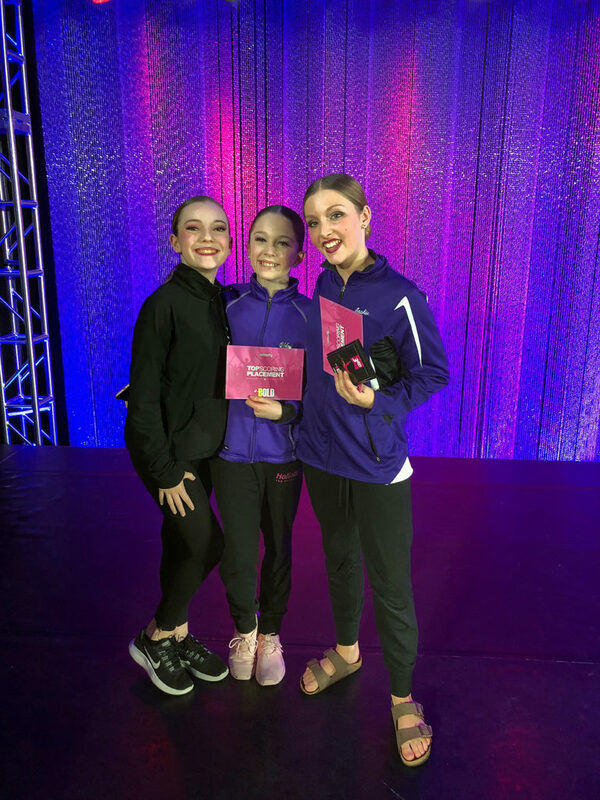 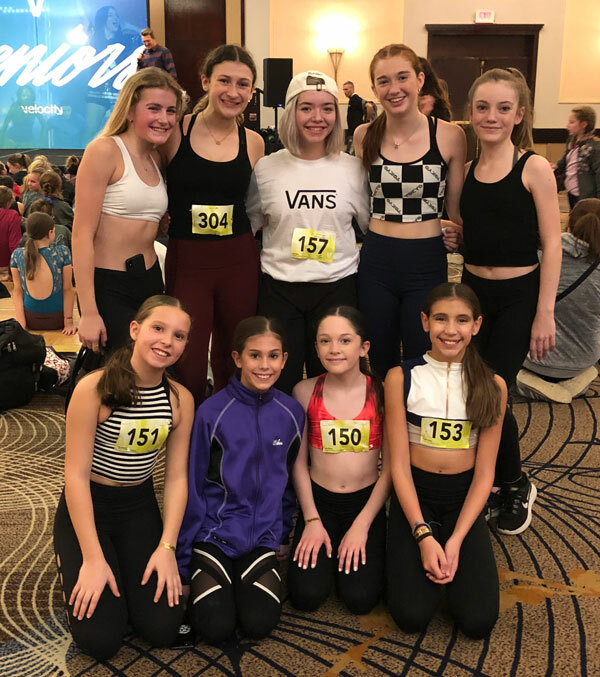 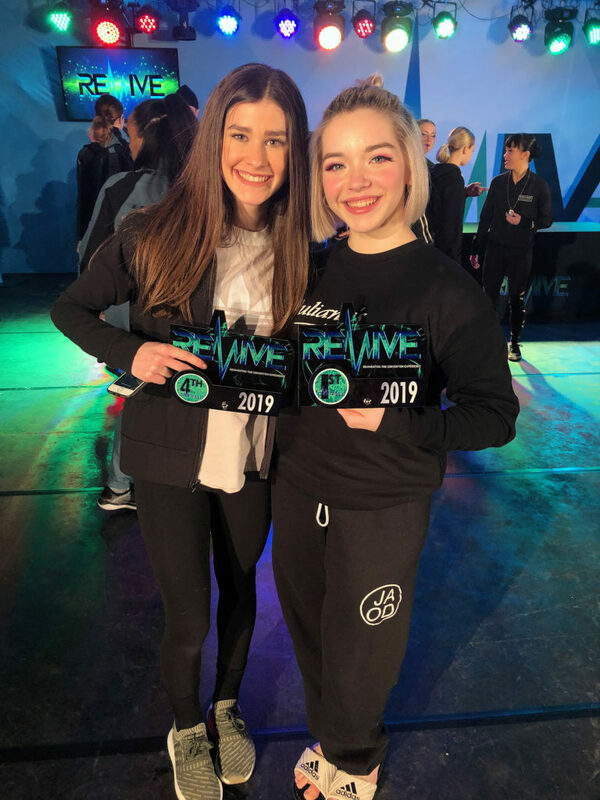 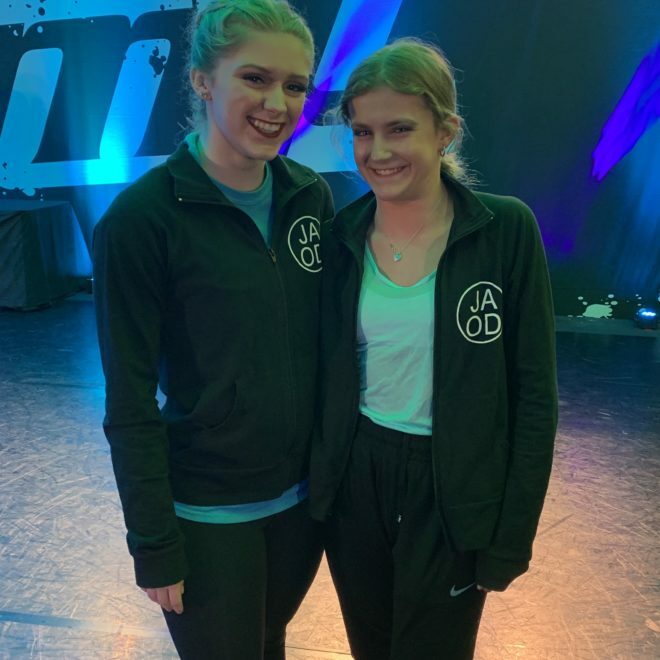 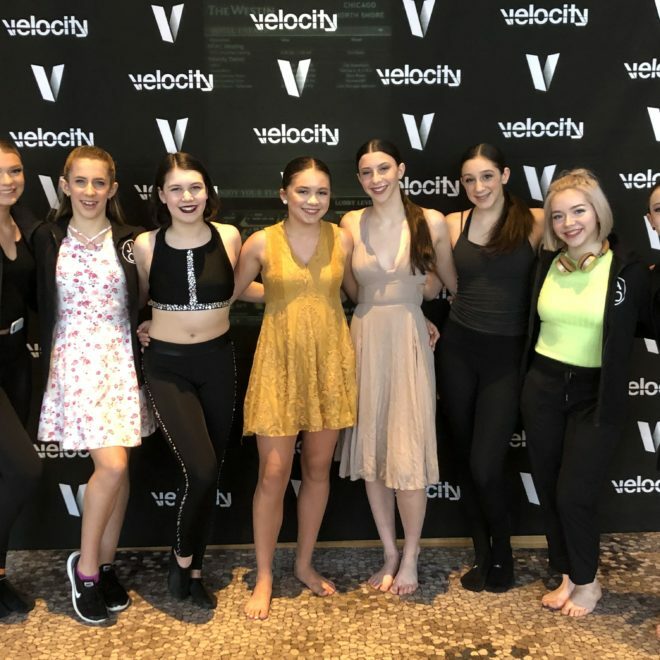 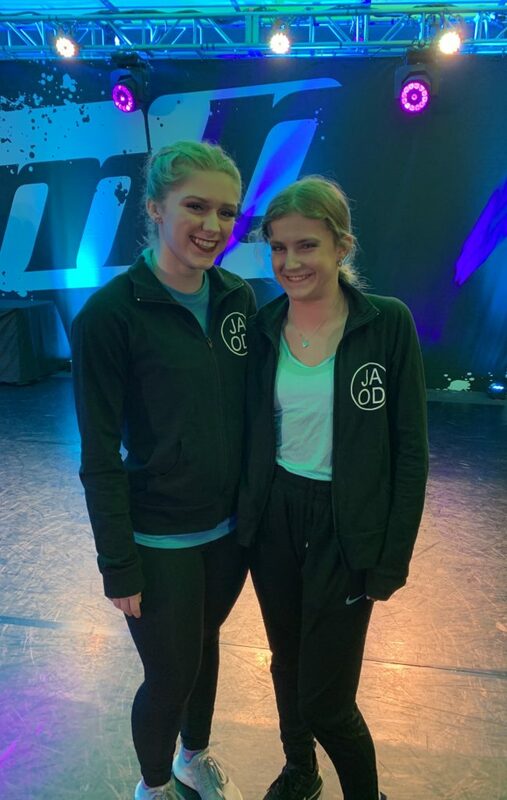 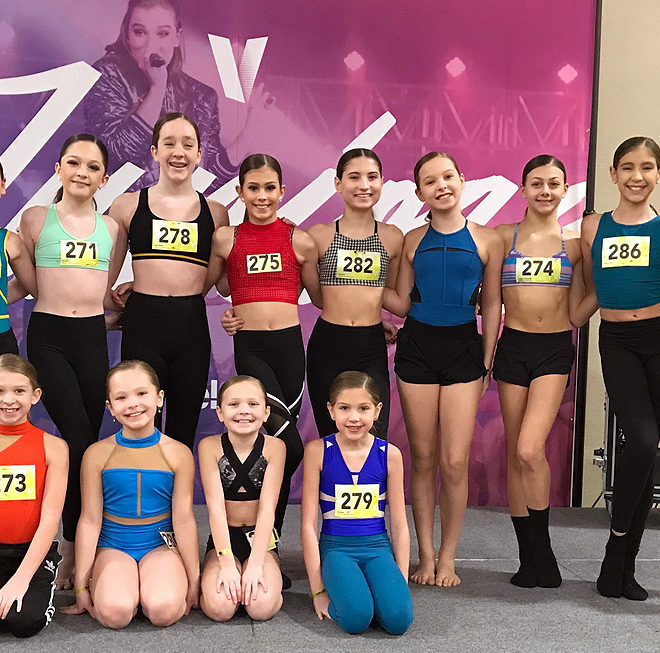 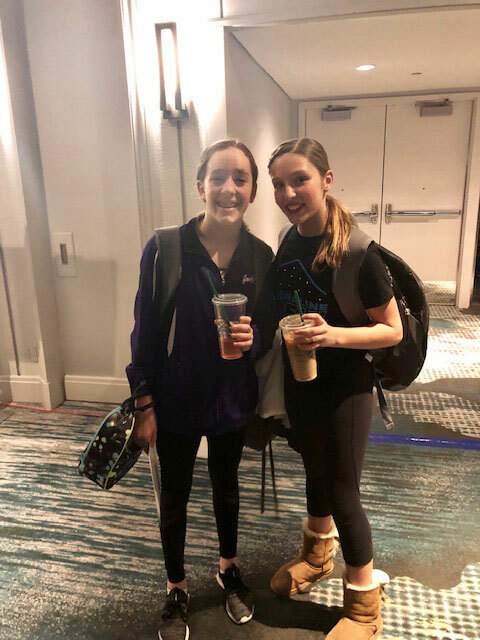 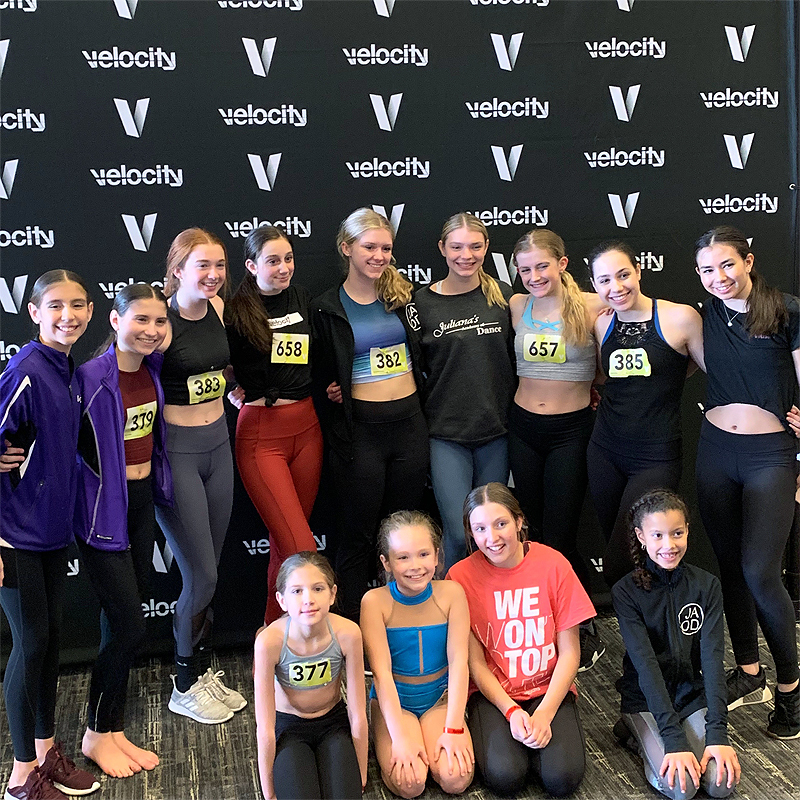 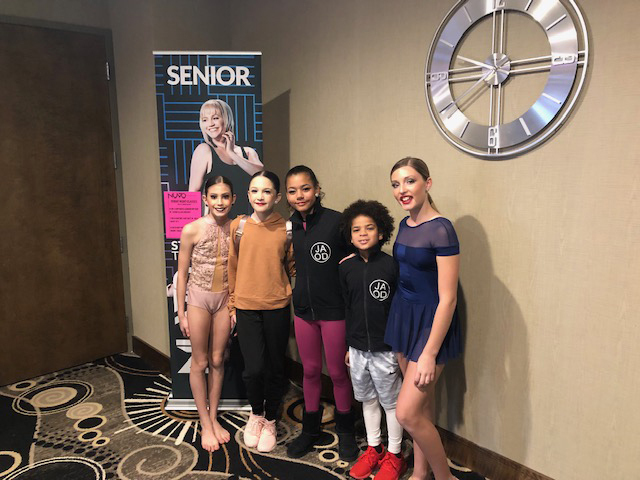 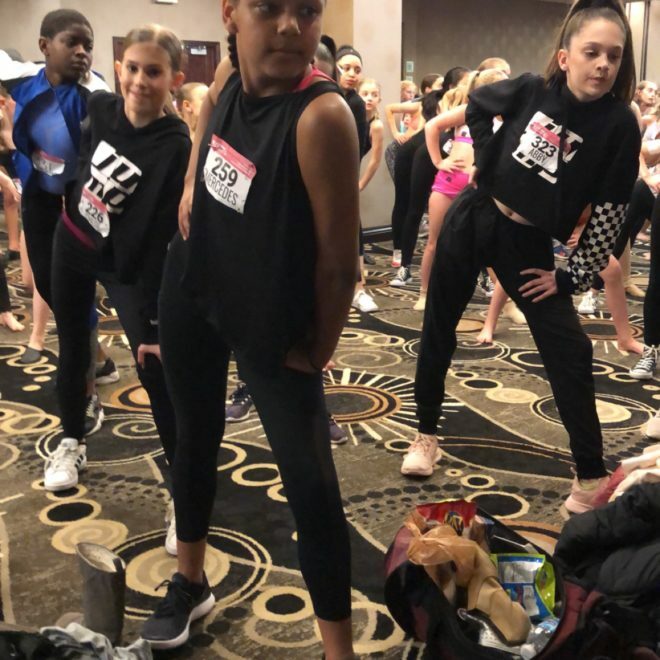 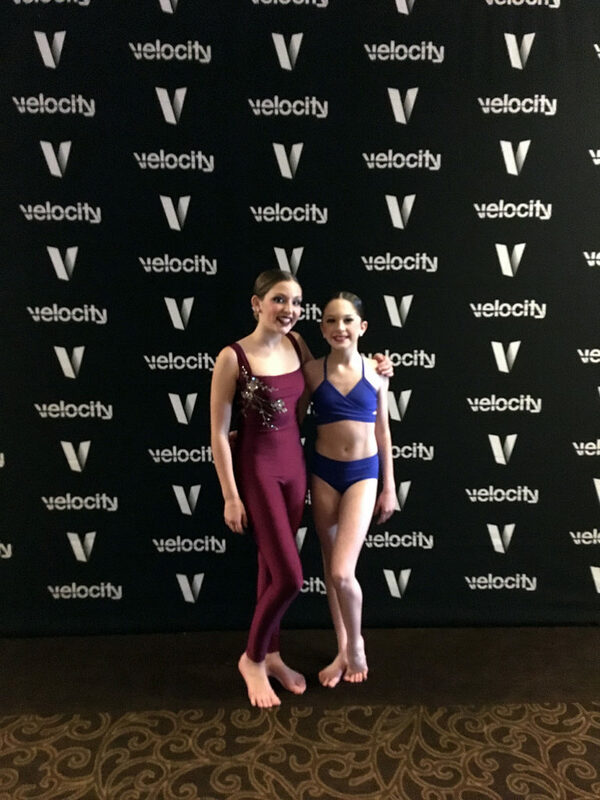 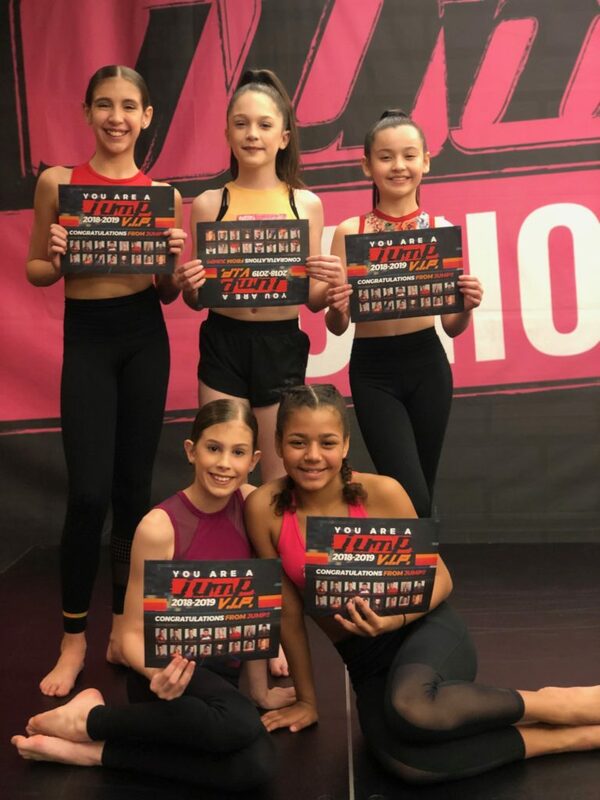 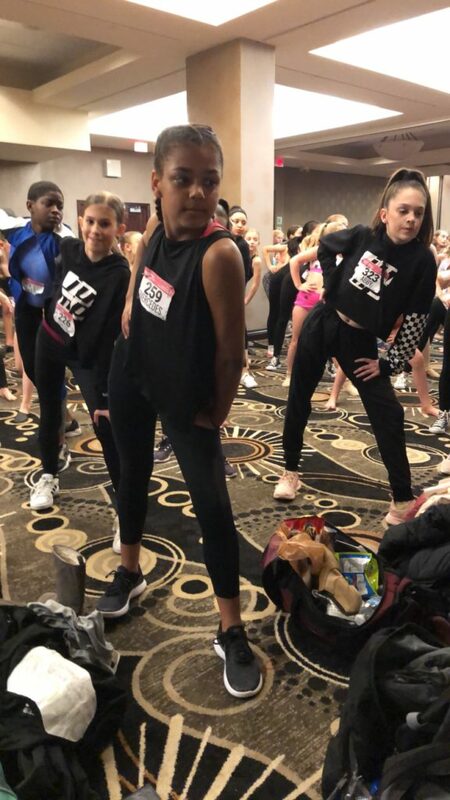 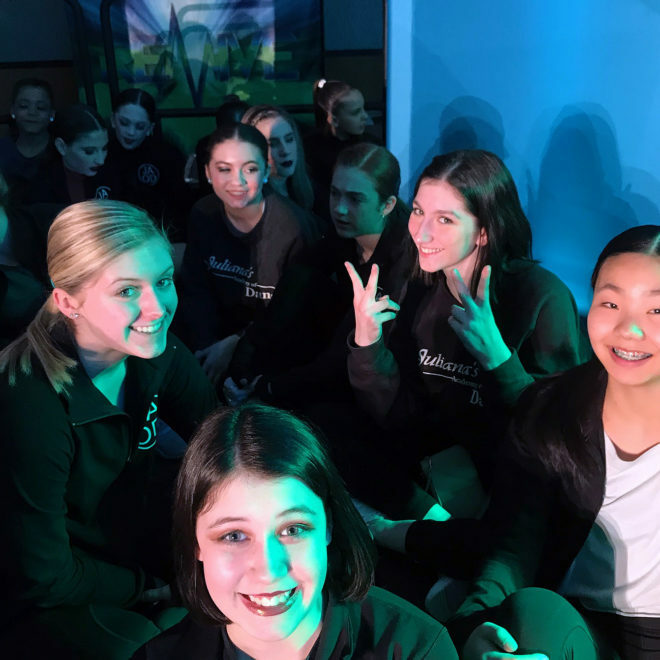 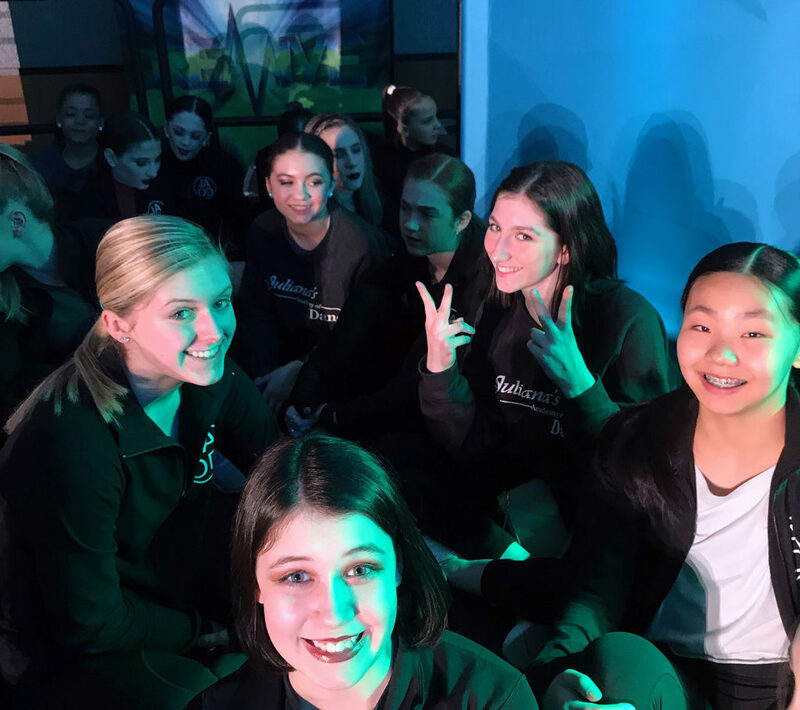 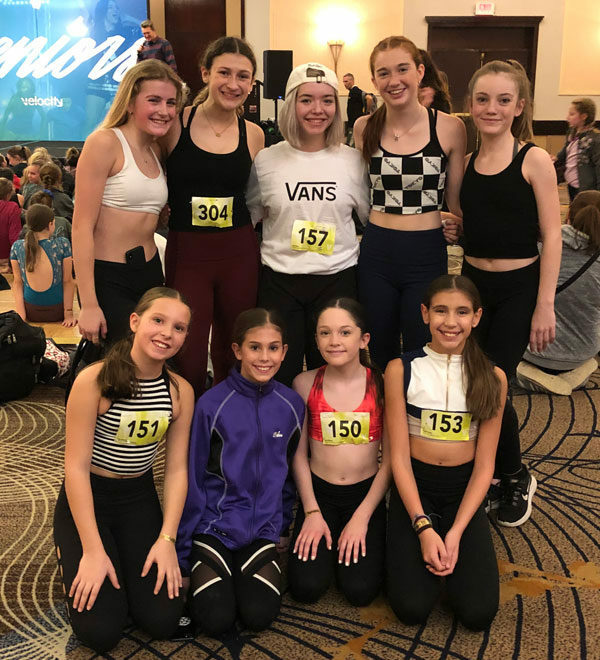 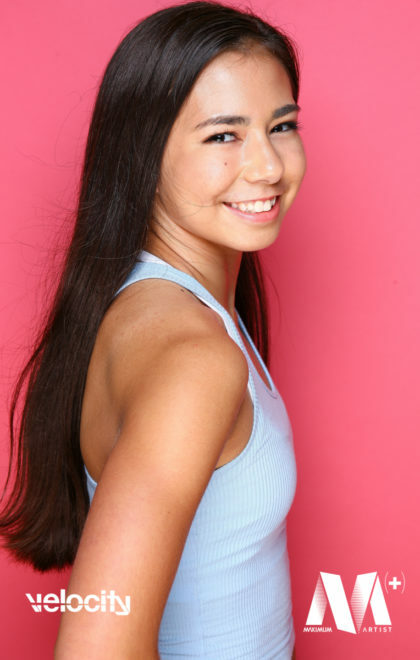 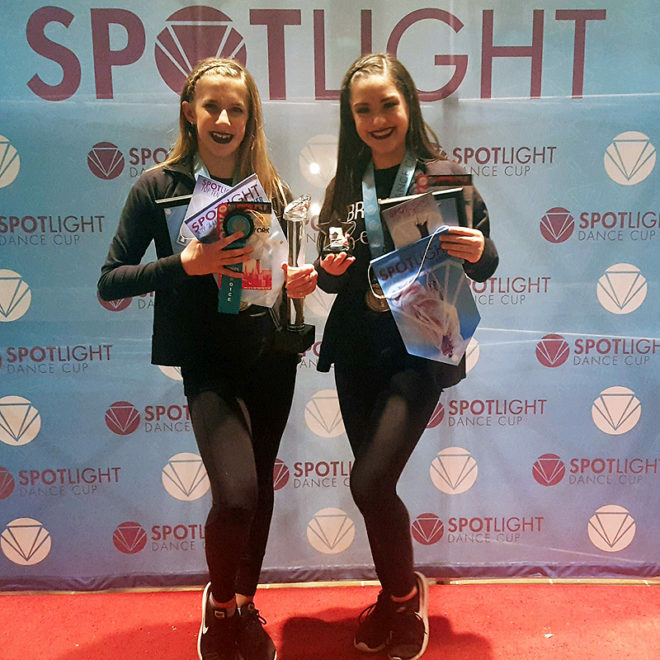 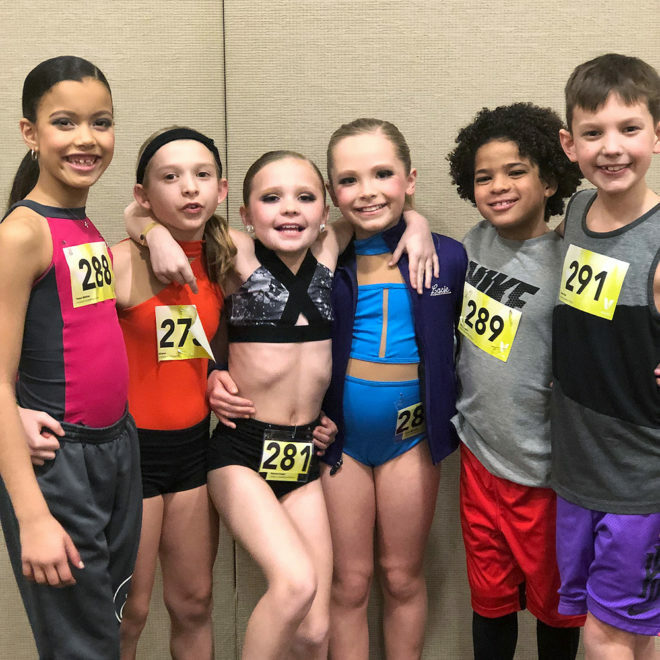 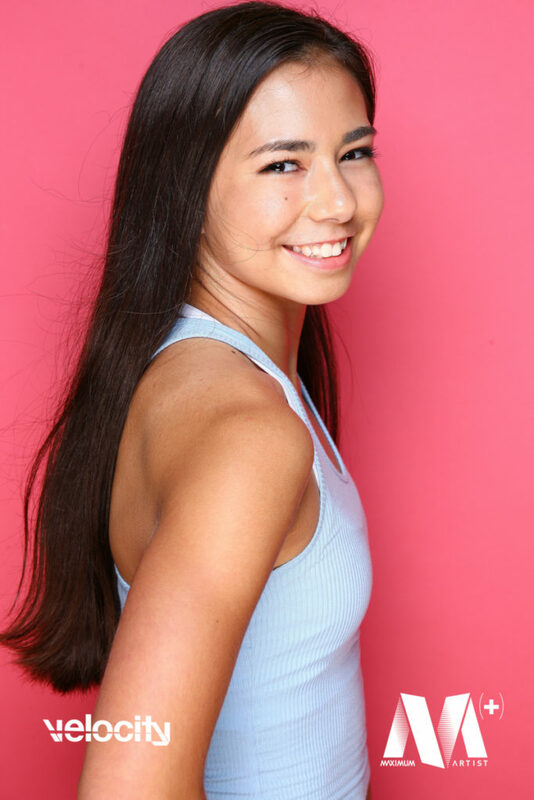 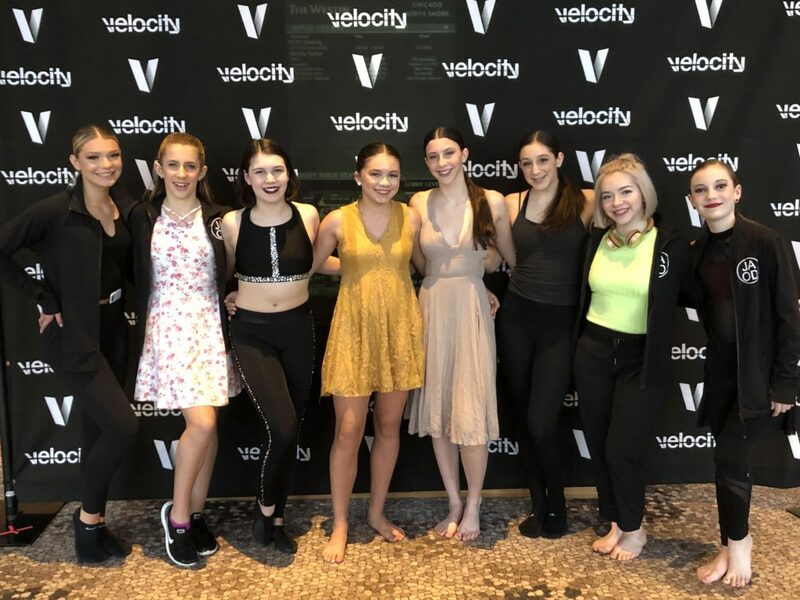 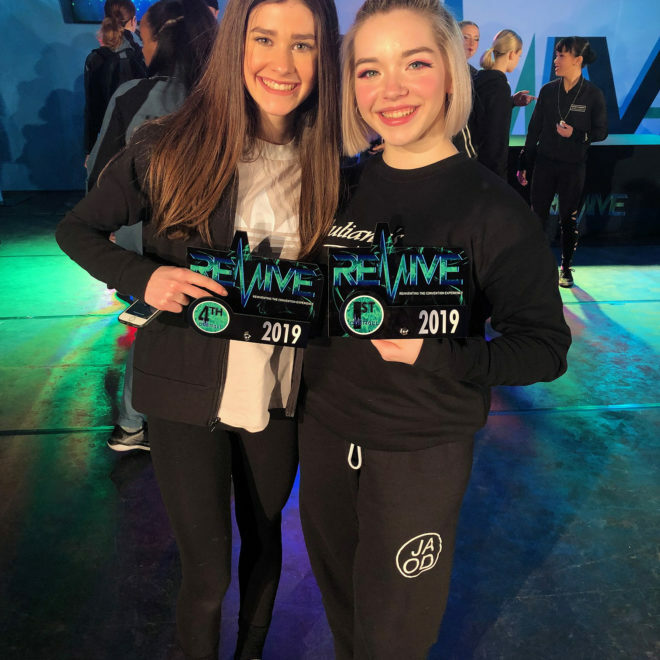 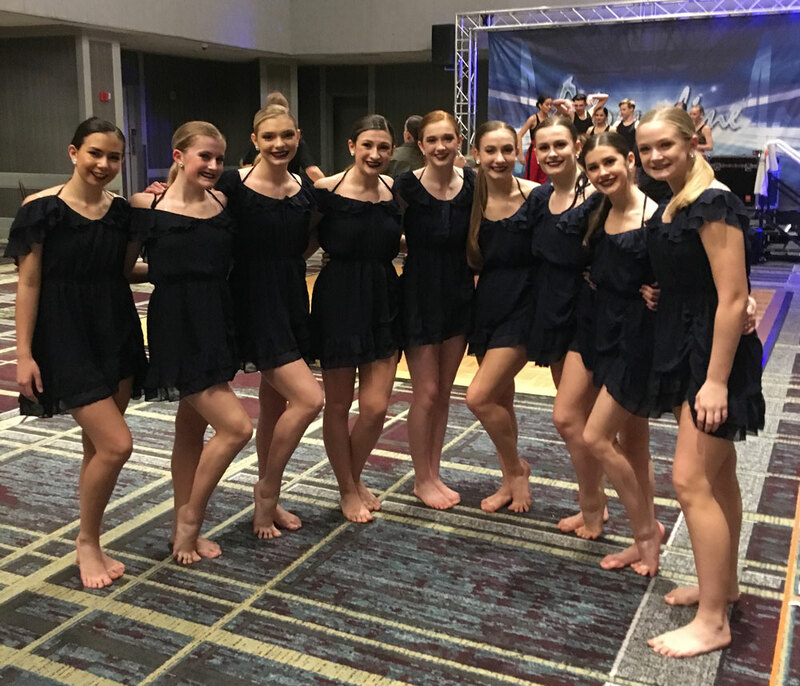 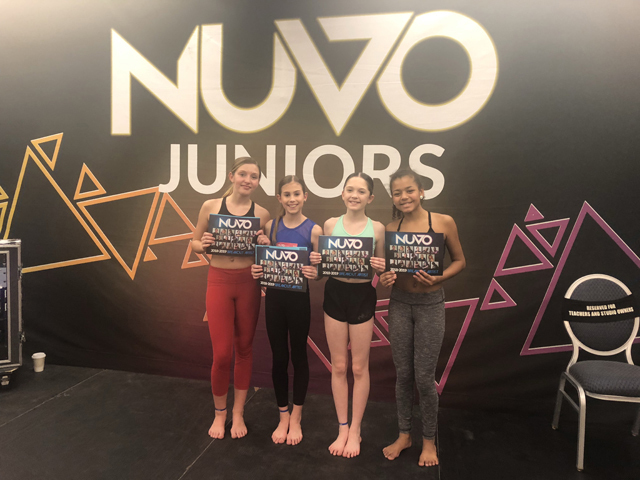 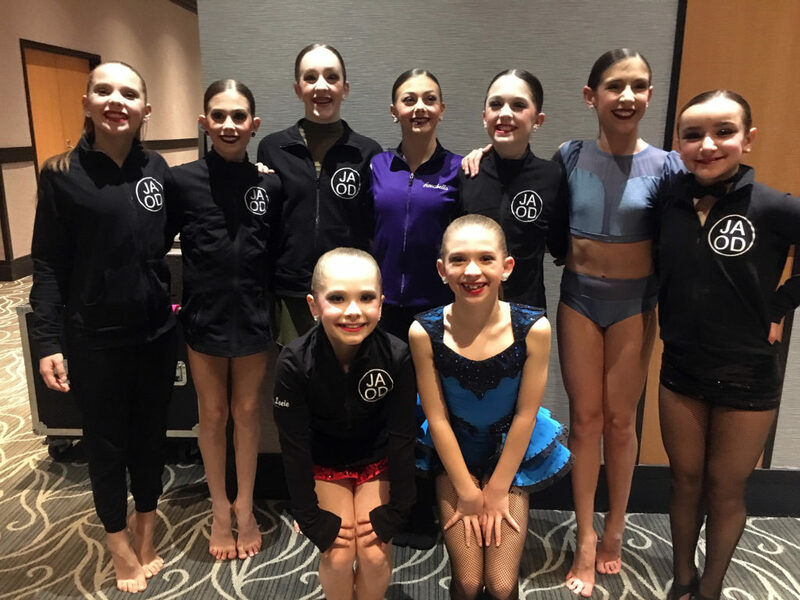 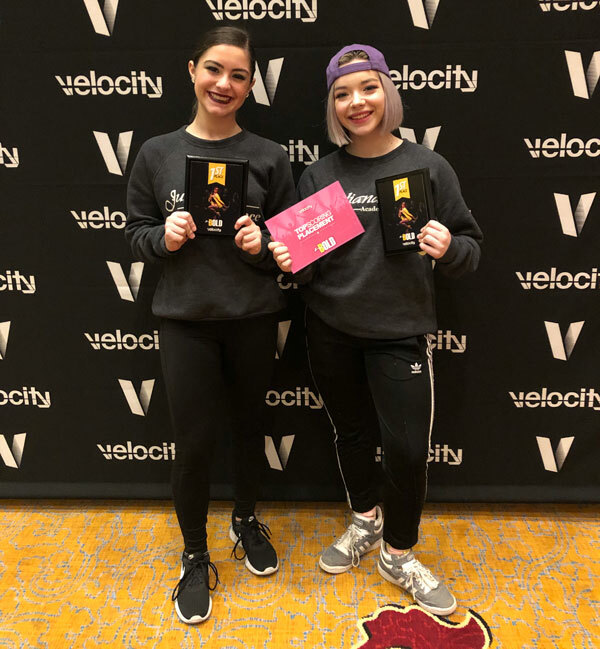 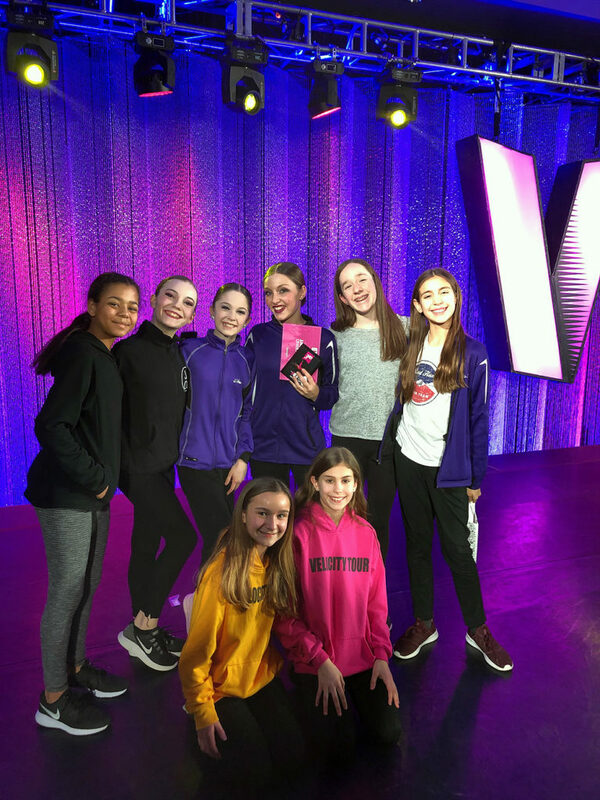 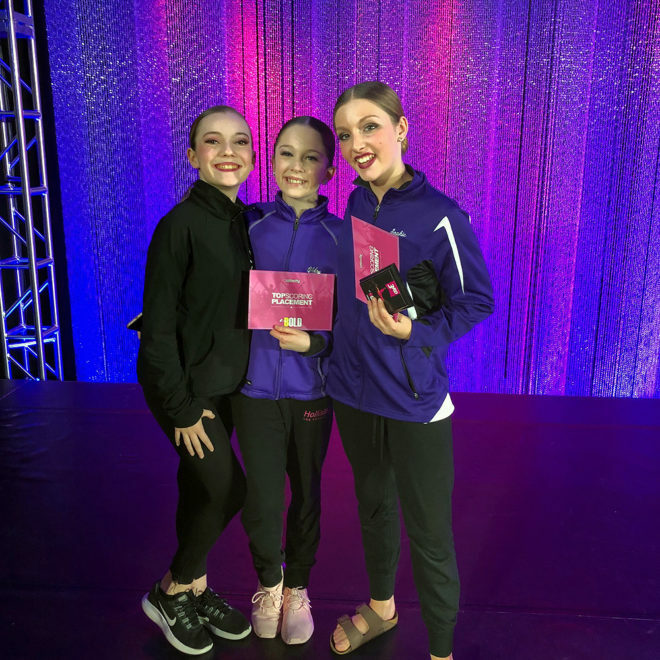 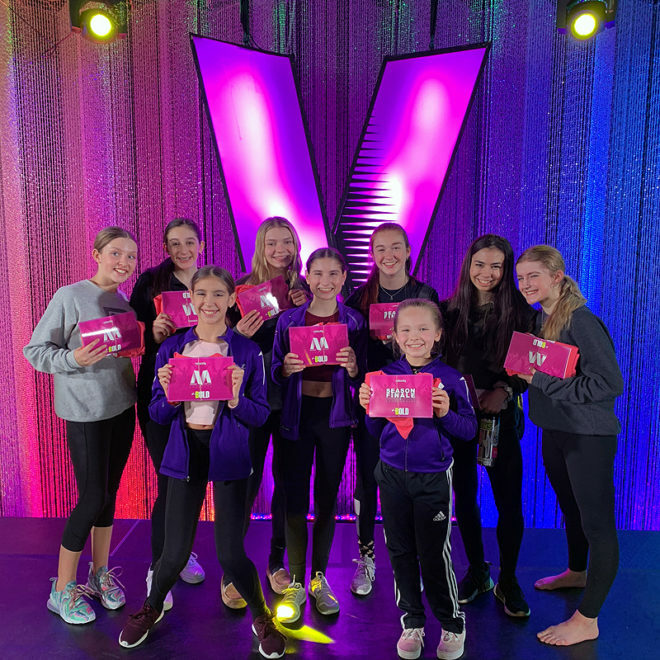 Maddie Deck MVA(+), Hadley Koger MVA(+) and Annelise Ritacca (MVA Pro) will represent Juliana's Academy of Dance in the 2018-2019 Velocity MVA+ and MVA Pro program! 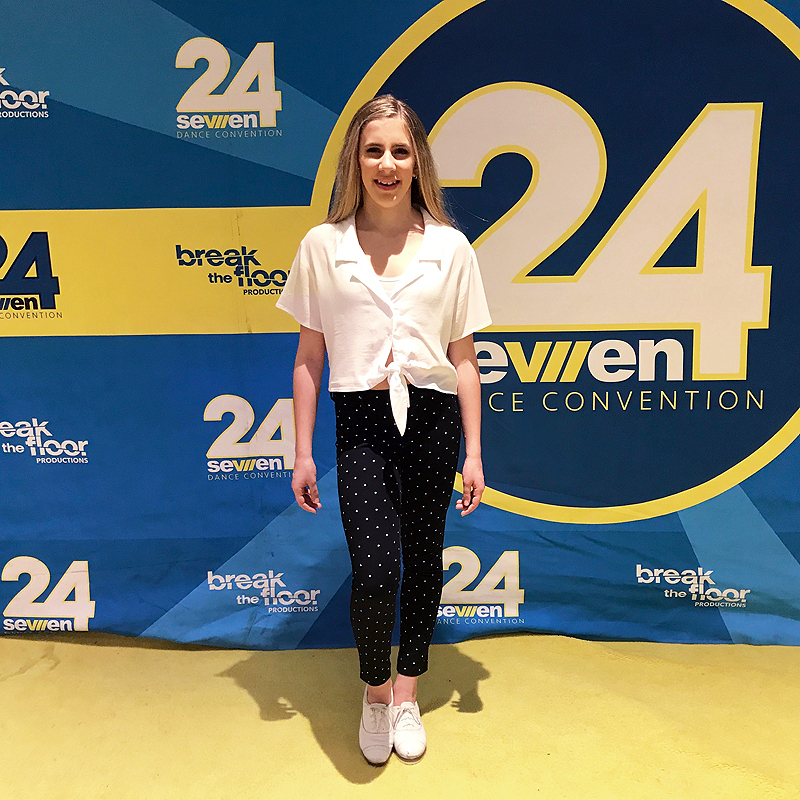 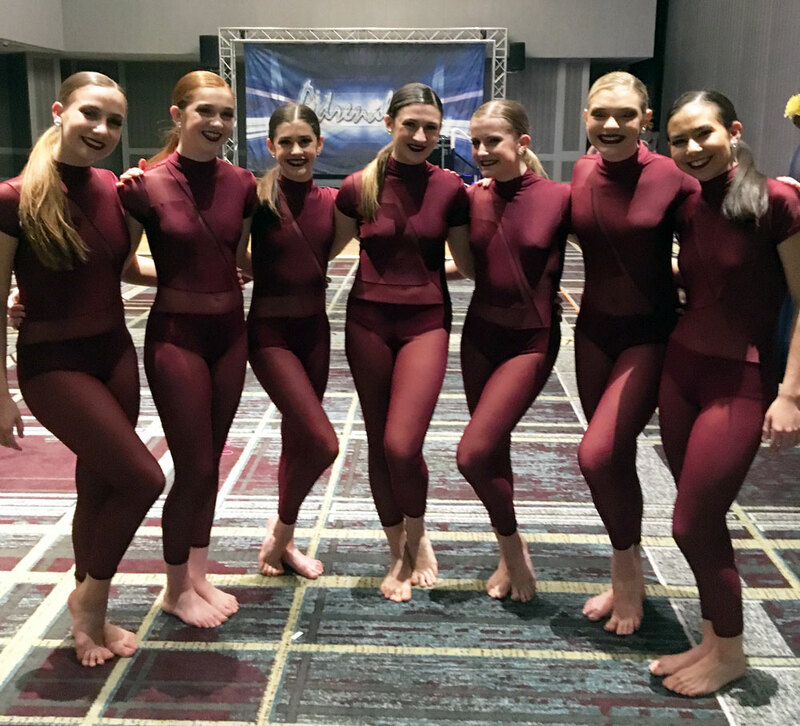 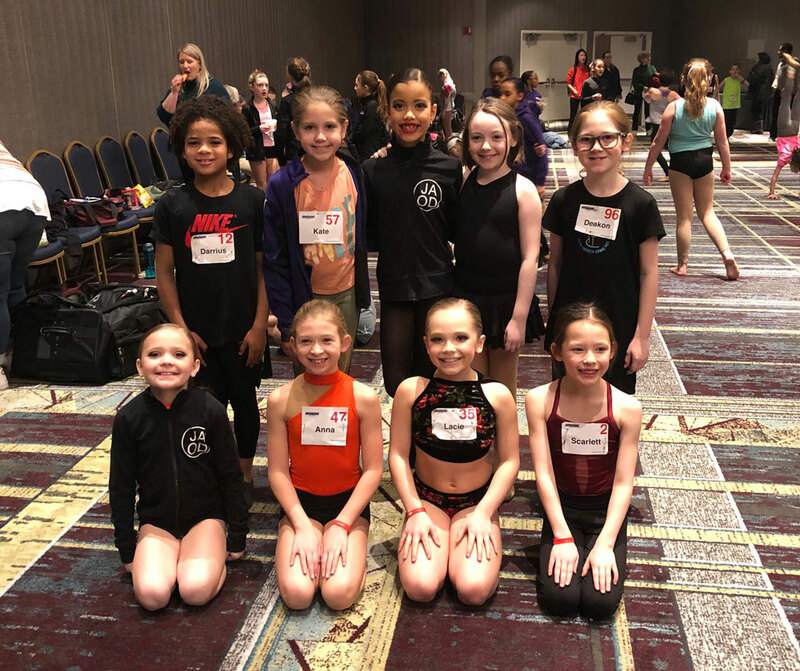 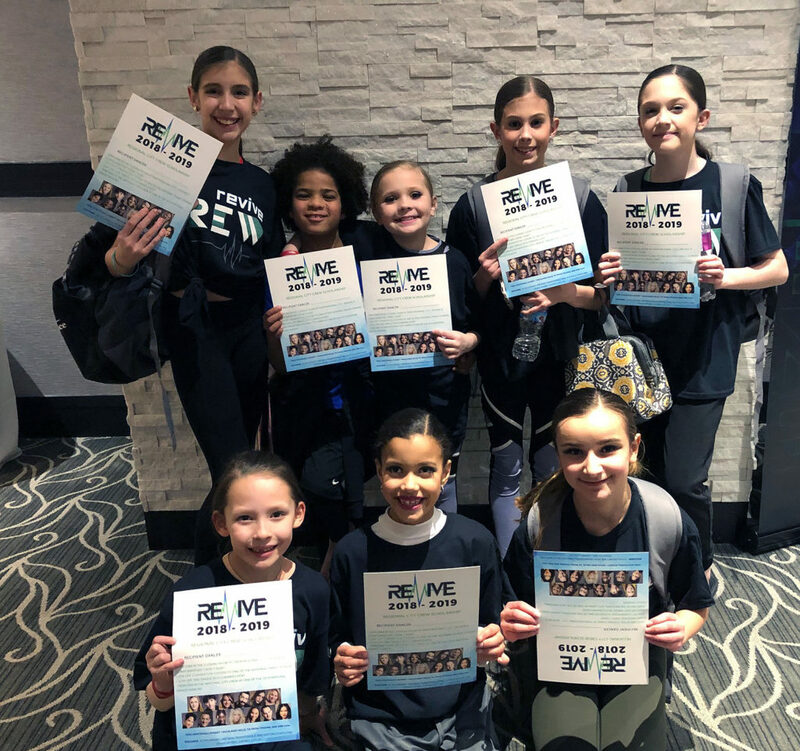 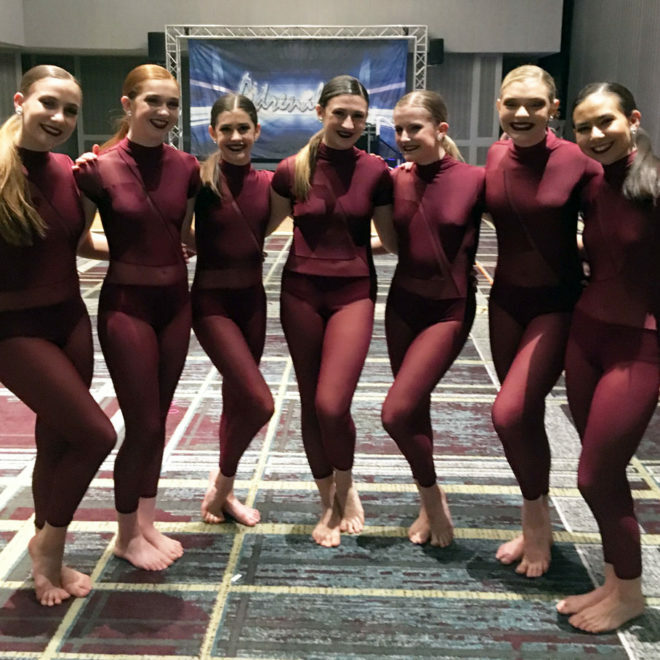 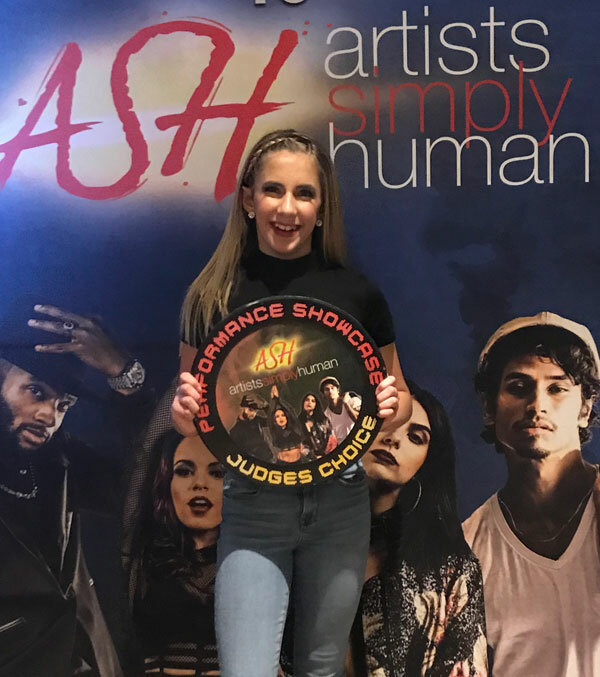 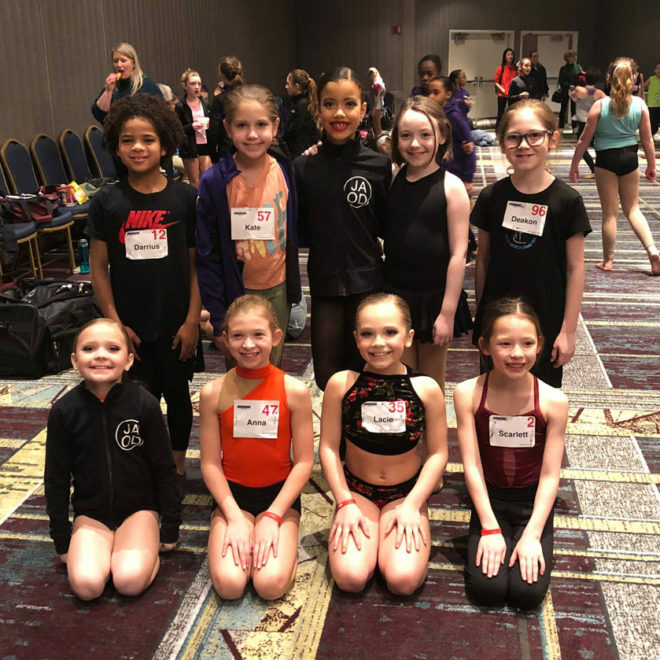 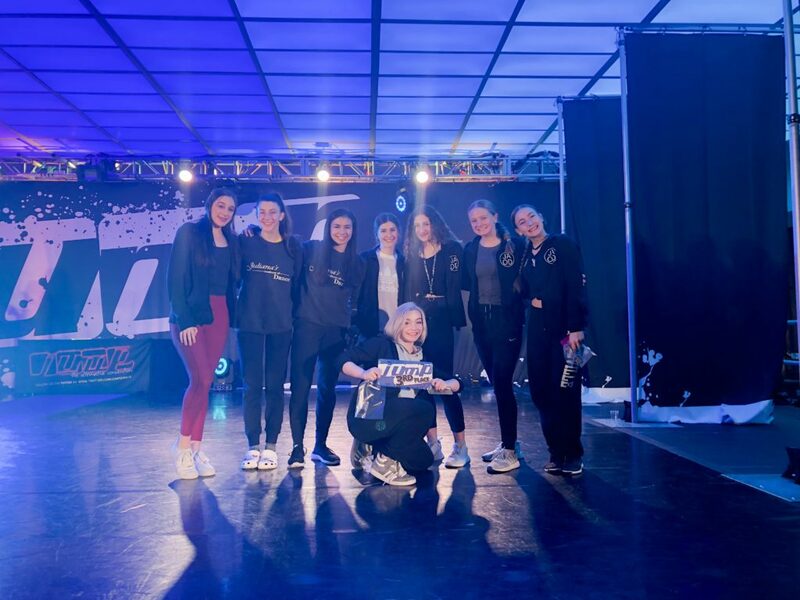 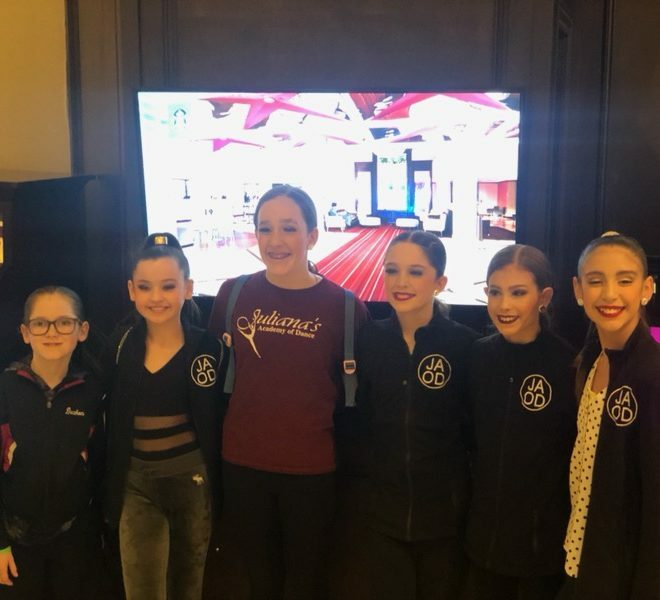 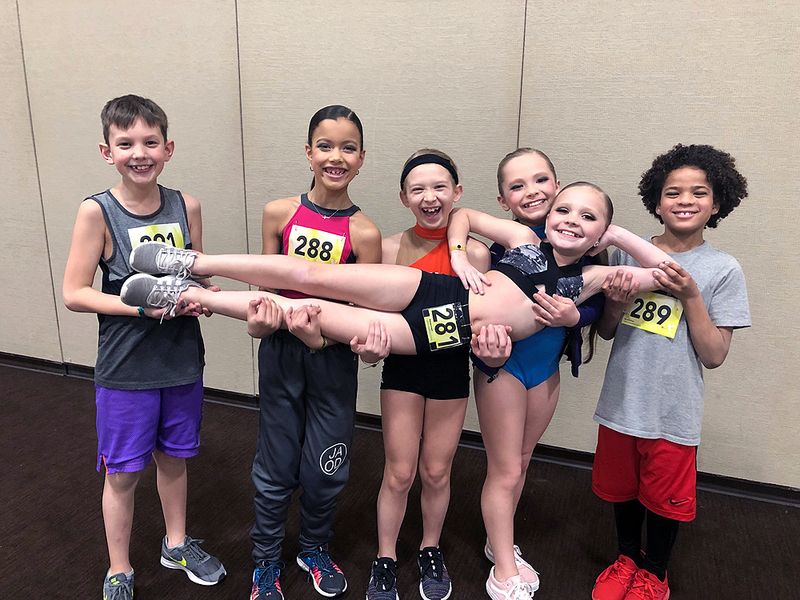 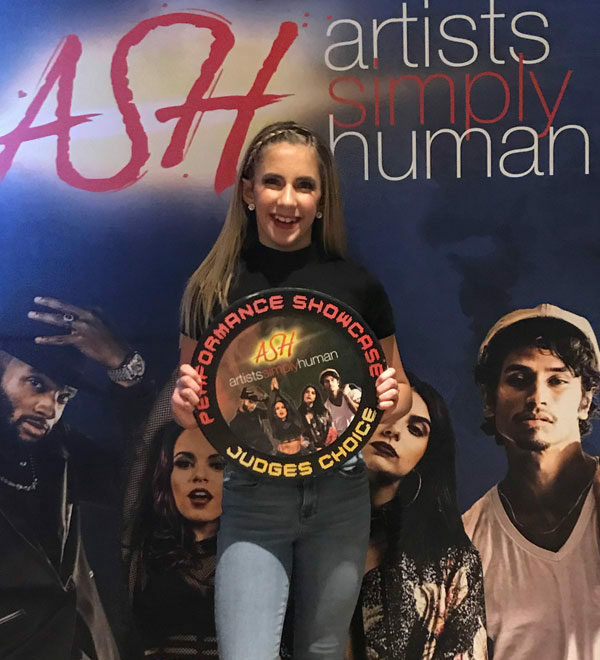 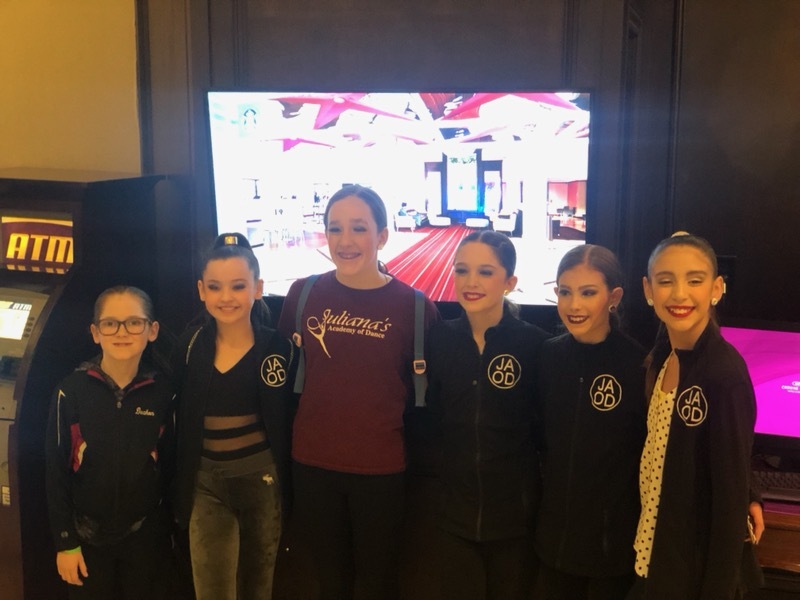 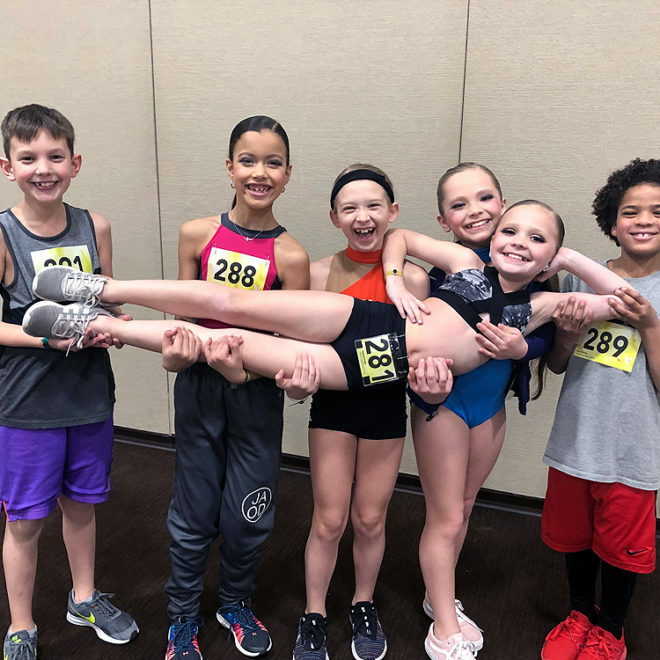 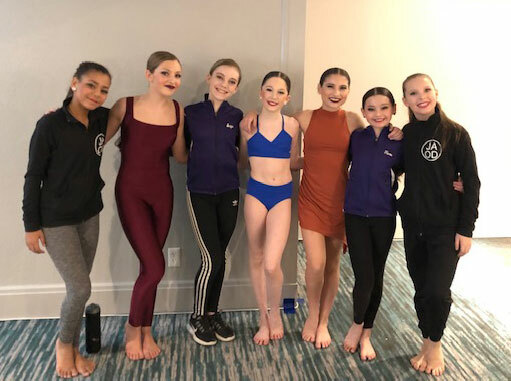 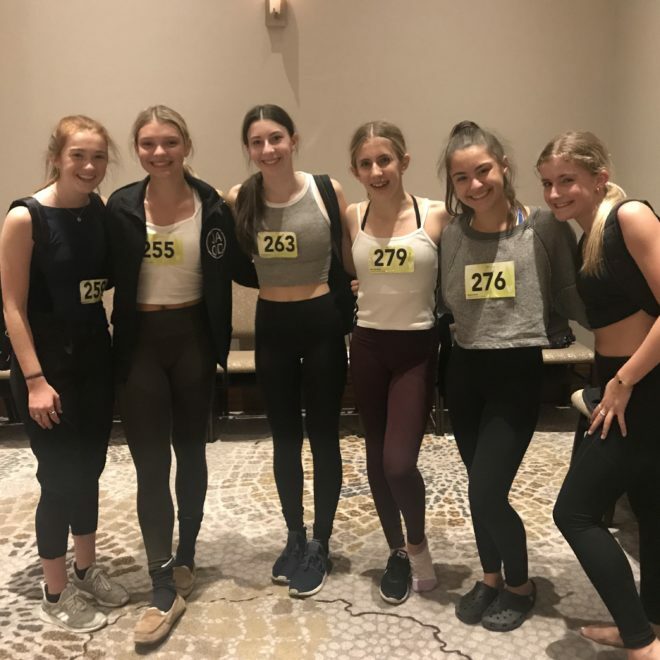 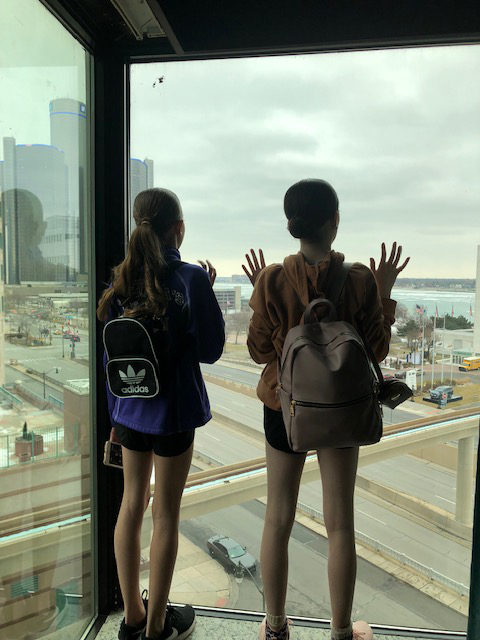 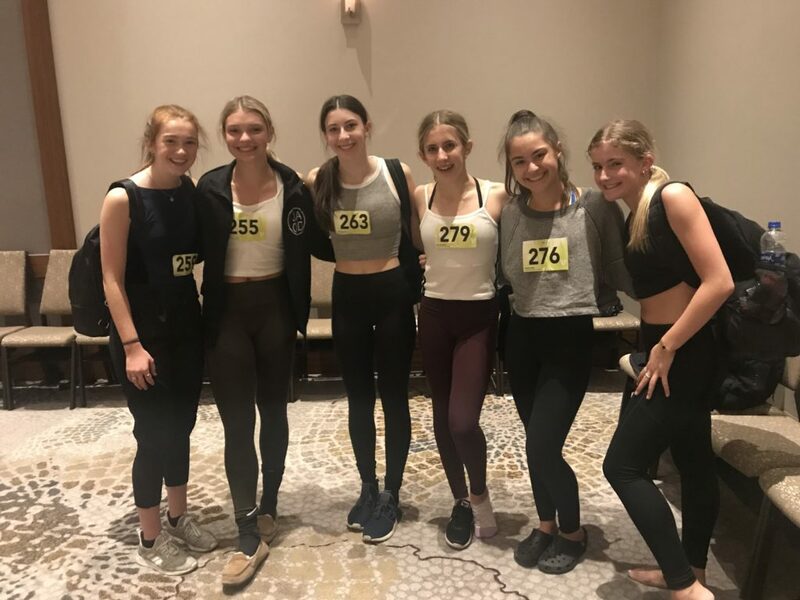 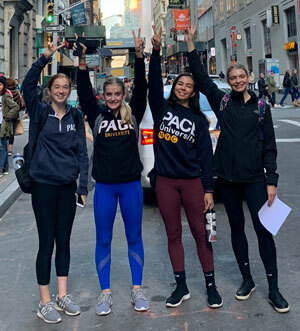 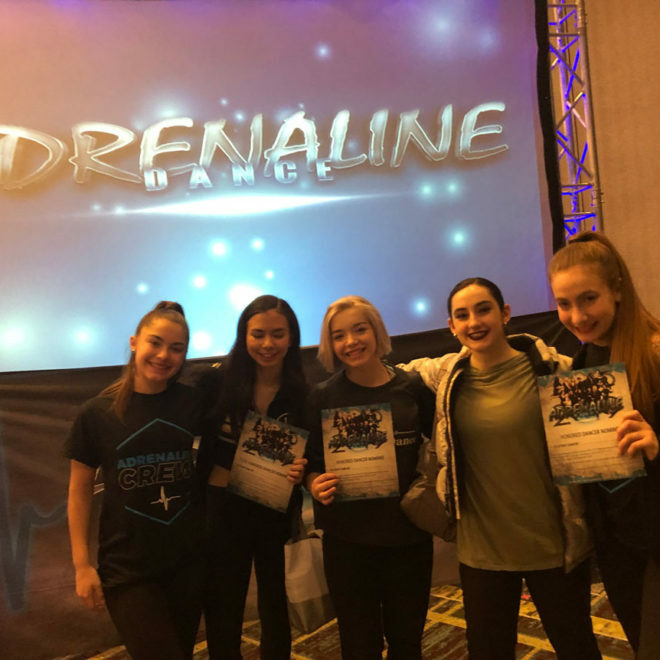 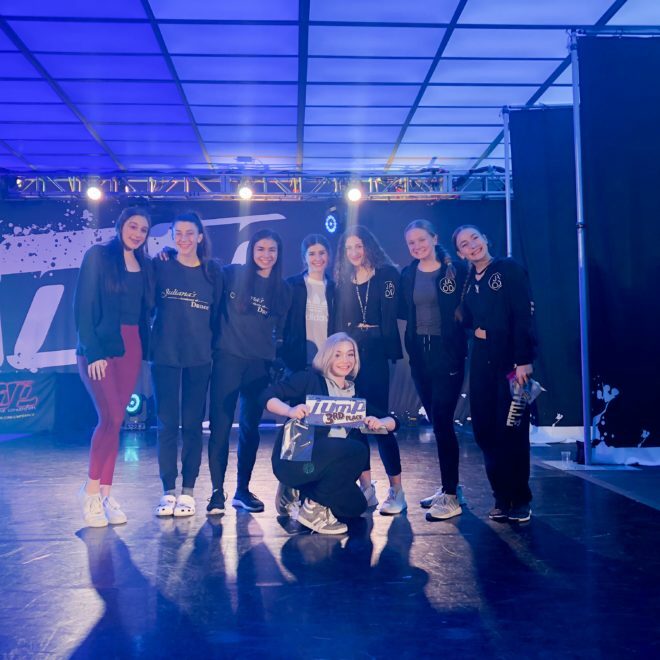 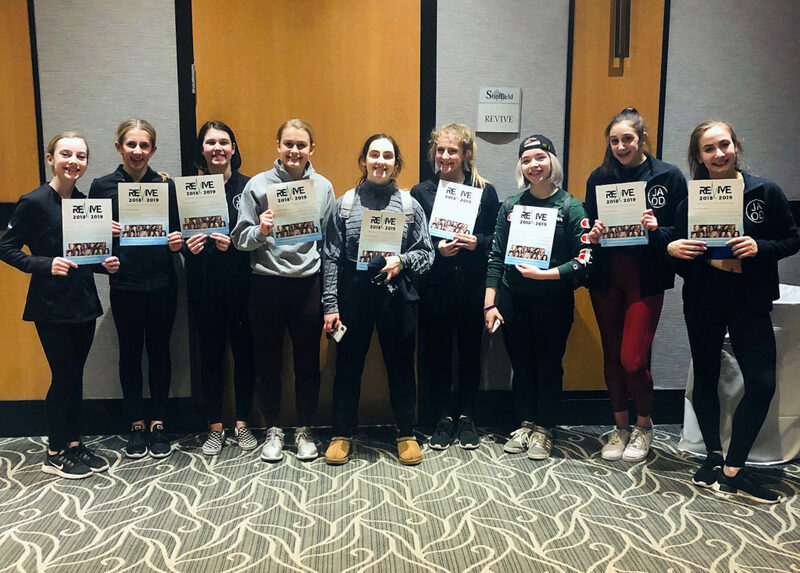 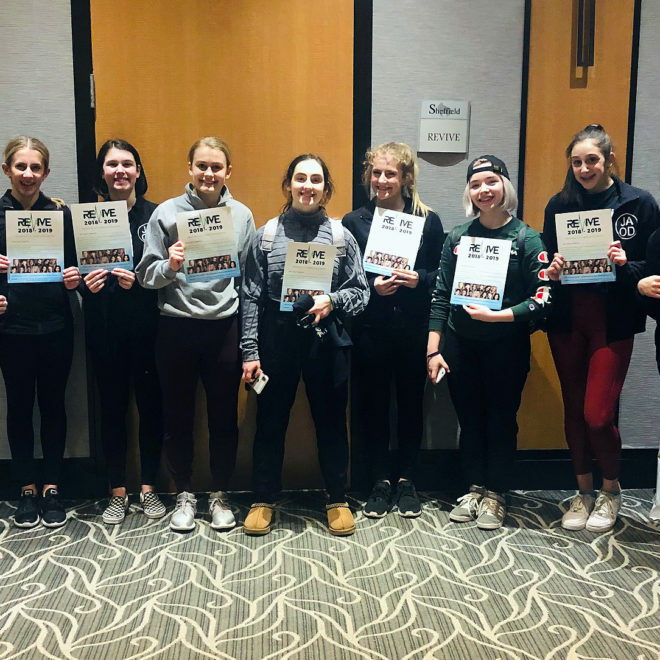 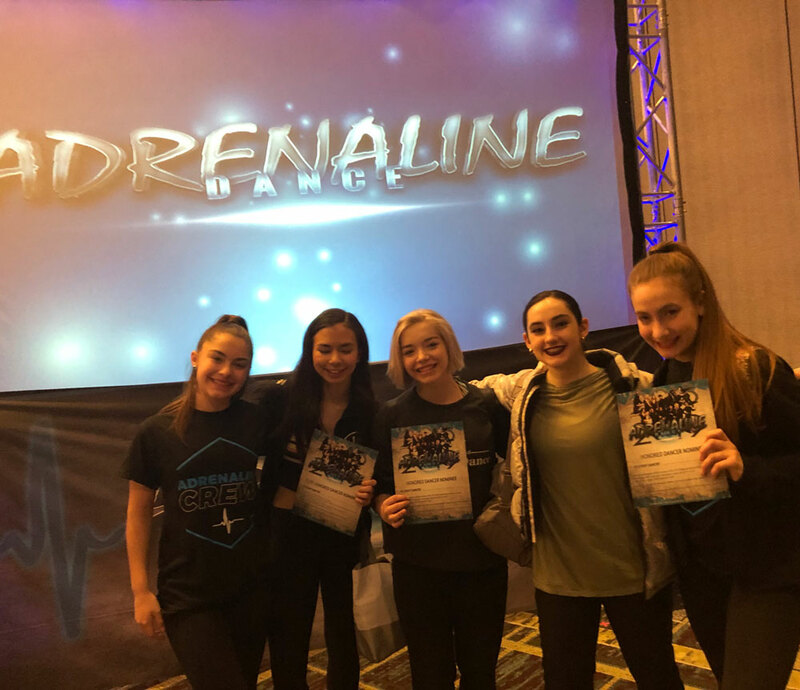 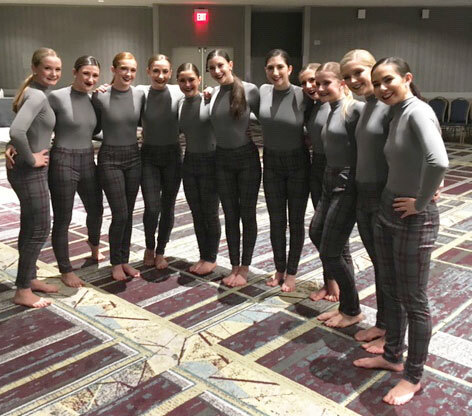 Delaney Bezenah, Maddie Deck, Ava Dal Pra & Ashlee Phillips spent three days with Pace faculty and guest artists participating in leveled classes at the Dance Intensive.